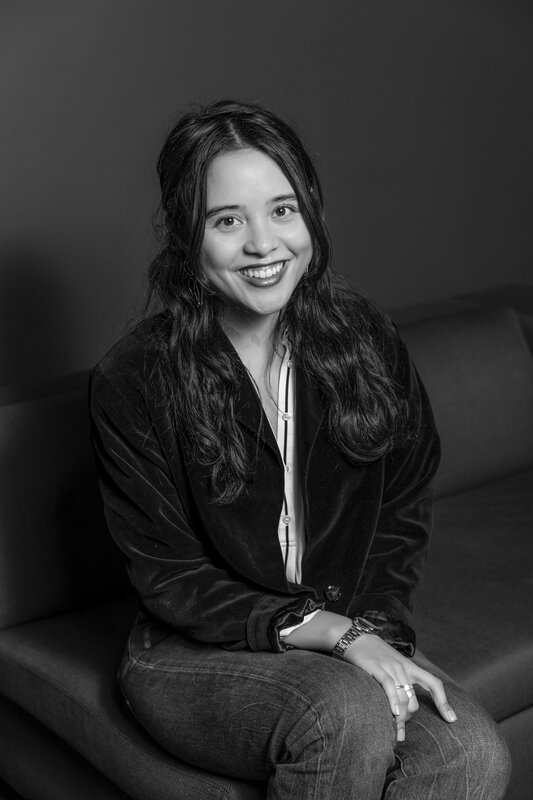 Author: York Angel Investors Inc.
Posted on April 11, 2019 by York Angel Investors Inc.
York Angels is very happy to welcome Parachute Coffee to our YAI family of Portfolio Companies! 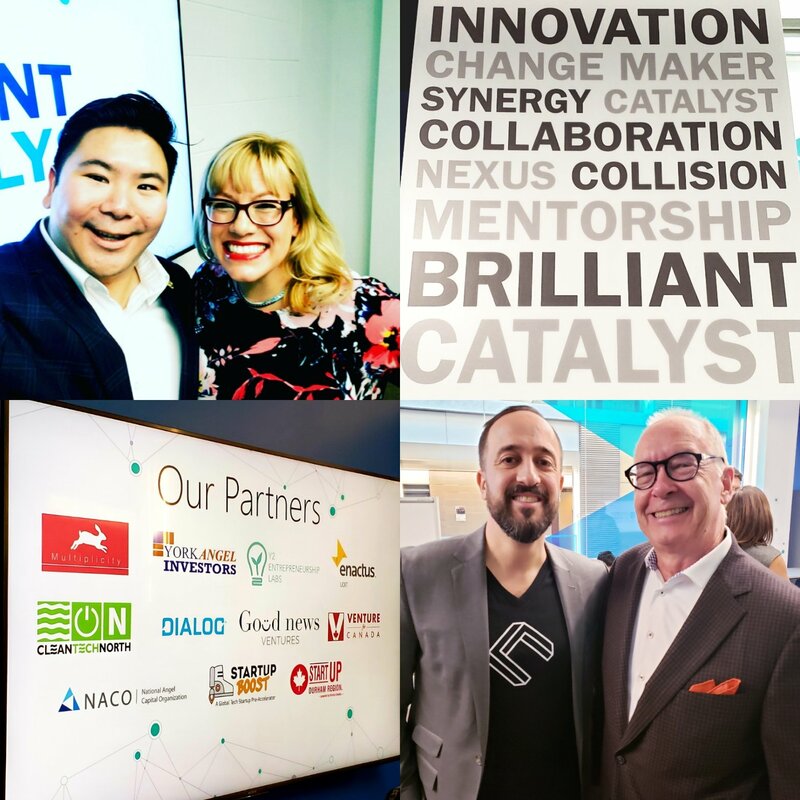 The National Angel Capital Organization (NACO) is excited to partner with Alberta Innovates and the Inventure$ Conference to host the 2019 World Angel Investment Summit in Calgary. 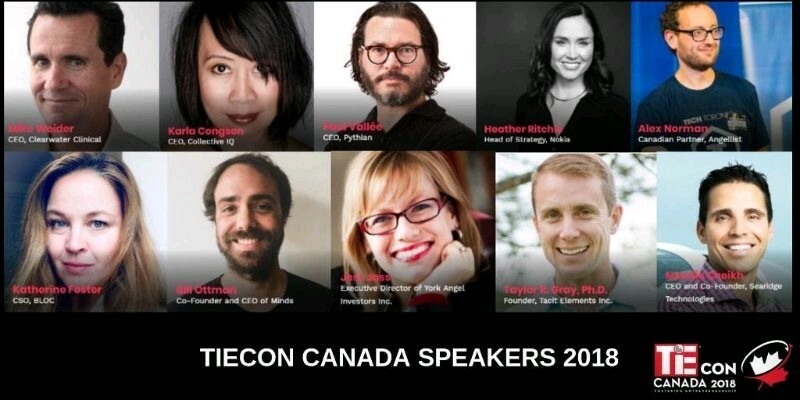 From June 5th to the 7th, attendees can expect great talks and networking opportunities with views of the rugged peaks of the Canadian Rockies. 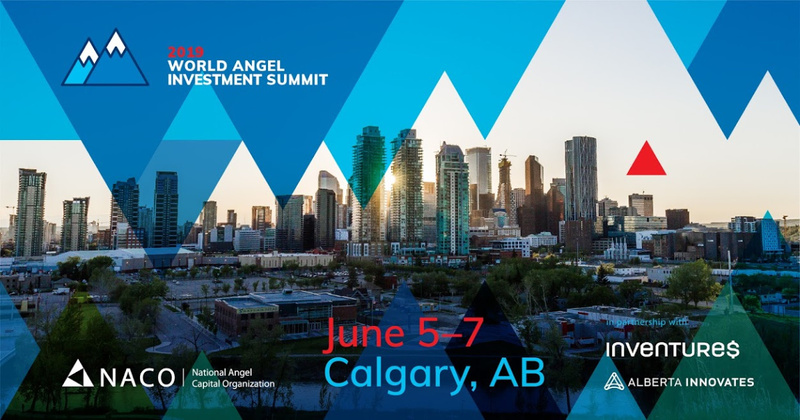 NACO’S 2019 World Angel Investment Summit will be held from June 5-7 in Calgary, Alberta. Finalists and winners for NACO’s annual awards will be presented at the Gala Awards Ceremony the evening of June 6th. 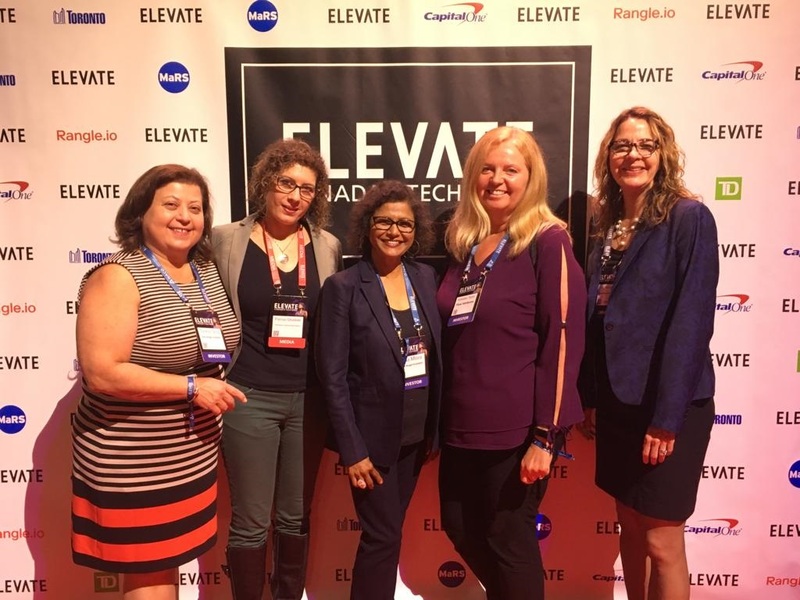 If you have an Angel, Exit, or Startup you’d like to nominate for these awards please follow the links above and note the judging criteria, requirements, and closing dates for each award. 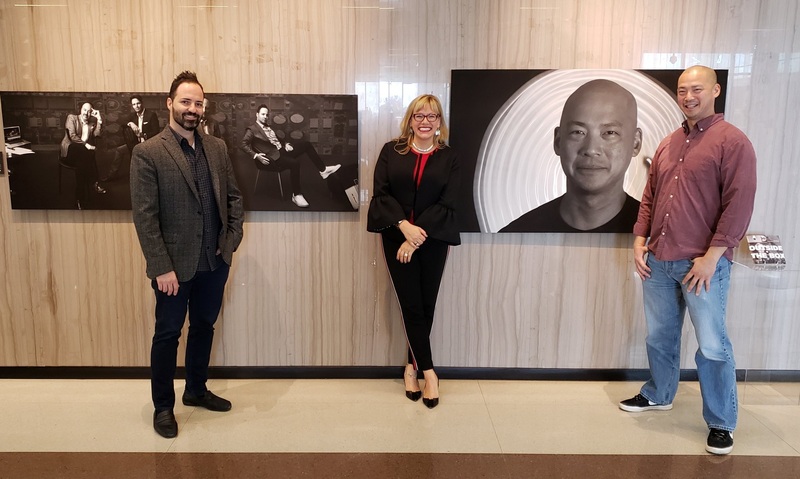 Enthusiast Gaming Acquires significant interest in Waveform Entertainment, a leading e-sports operator & tournament producer. 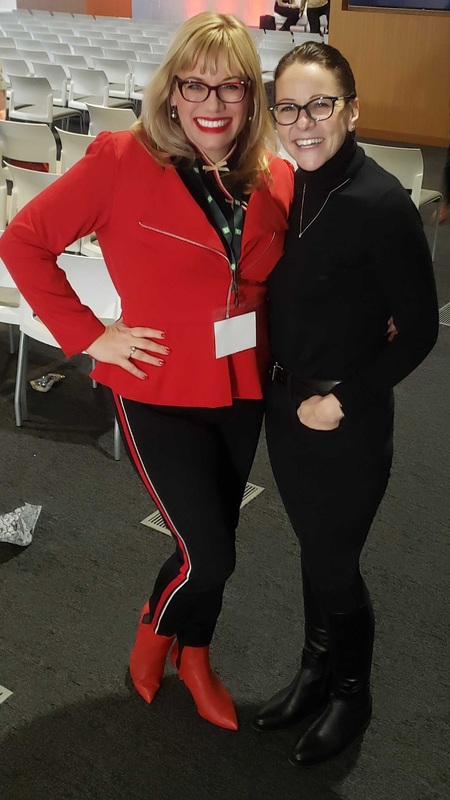 On March 14th, Angel Jennifer had the opportunity to participate in the Venture Out Pitch Event. 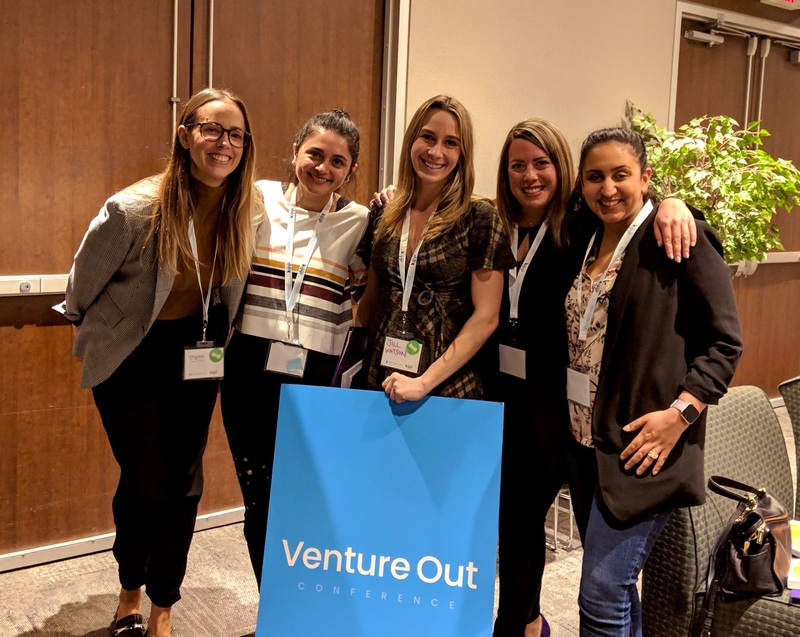 Venture Out is Canada’s first and largest conference connecting LGBTQA+ entrepreneurs and folks in tech to career opportunities, role models, and each other. 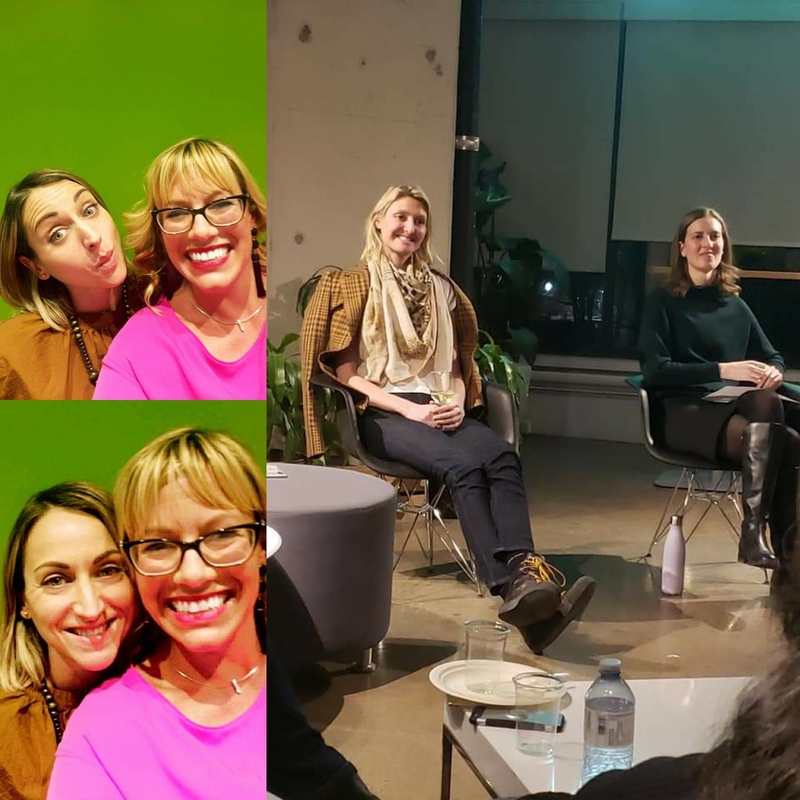 March 19th, Jess was delighted to attend Women in VC, to hear Peggy Vanderplassche talk about founding her new fund, ROAR, and to network with other angels and VCs. 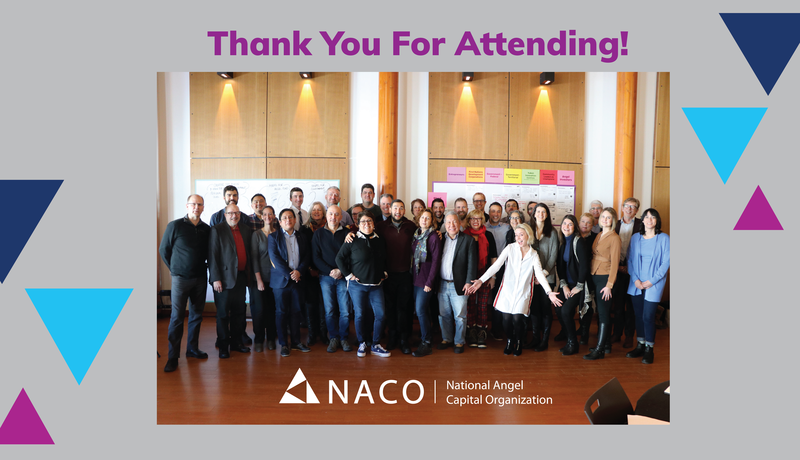 On March 20th, we were delighted have a room full of Angel Investors learning the best practices for Leading Due Diligence & Investment Rounds. 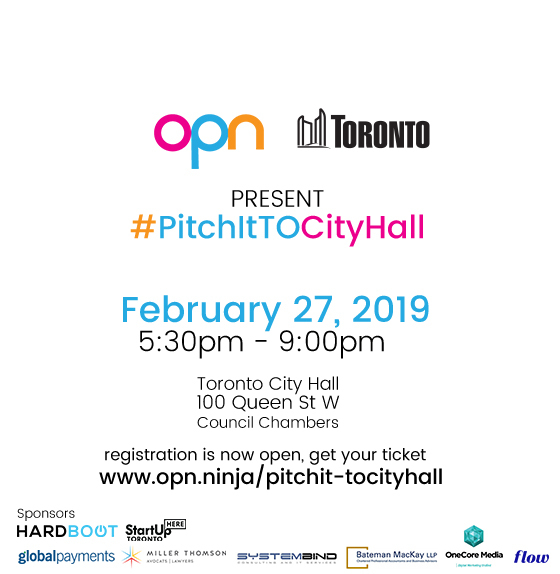 Thanks to Angels; Jason & Mohan, & Andrew of Pinch Financial for sitting on our Panel! 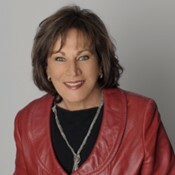 Huge thank you to Karen Grant & Blake Laufer for leading the seminar! 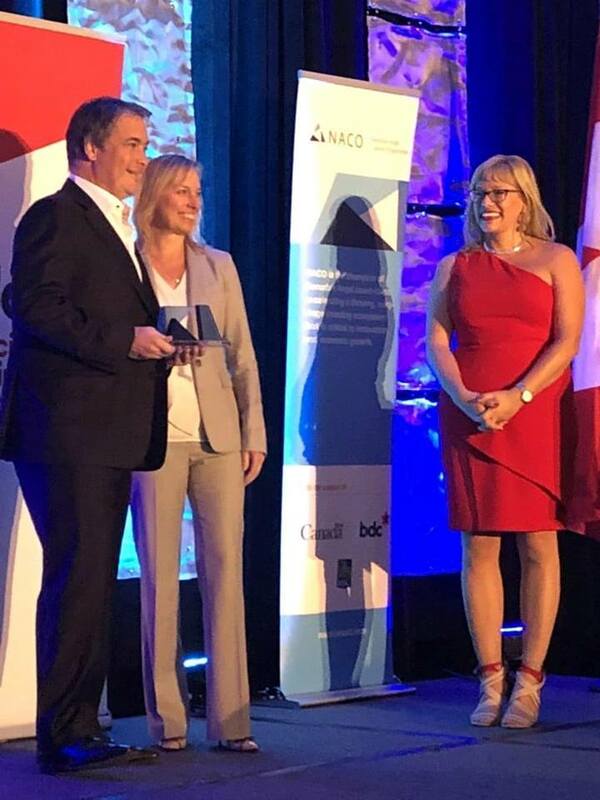 & sincere thanks to NACO for their generous sponsorship! 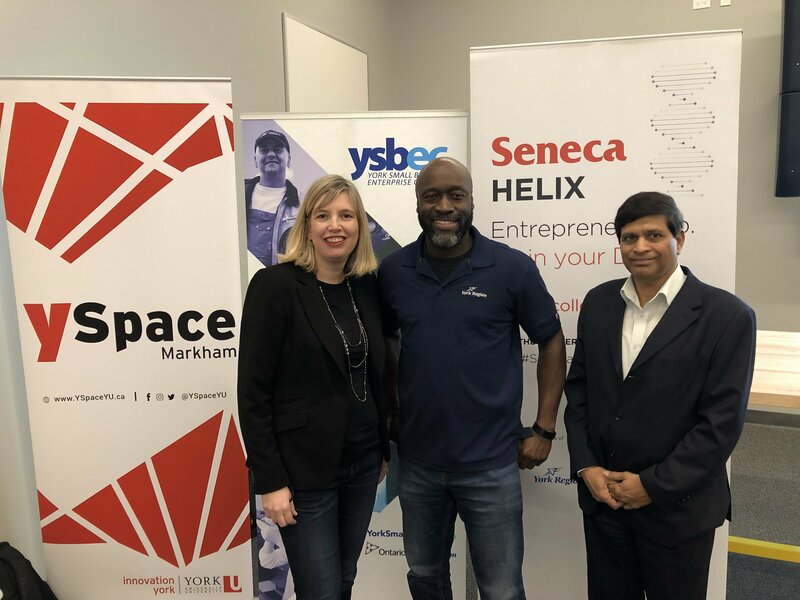 Also on March 20th, York Angels was well represented at the OPN’s PitchItYork at YSpace Markham. Jess, Angelo, JP, Mike, Sherwin and Alan were in attendance! 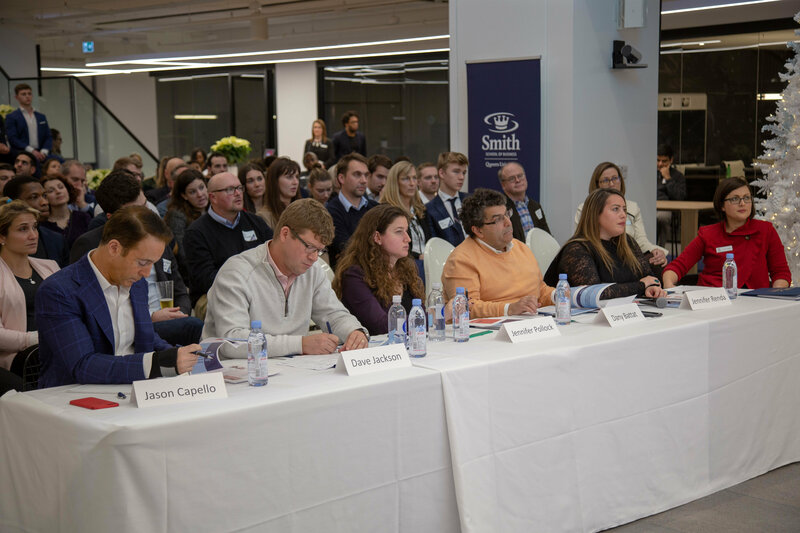 Jess was delighted to have the opportunity to be a judge for the Innovation York Launch YU Awards on March 21st. 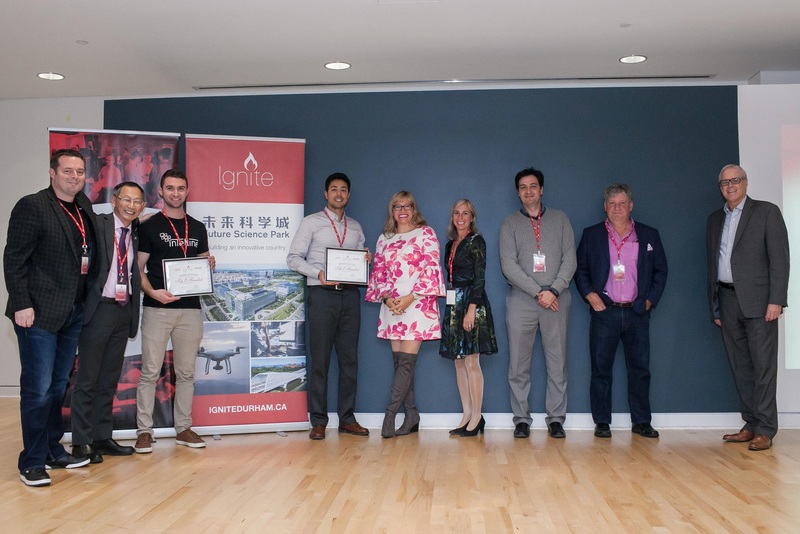 The LaunchYU Aird and Berlis Market Entry StartUp Award included a prize of $25k plus legal services. 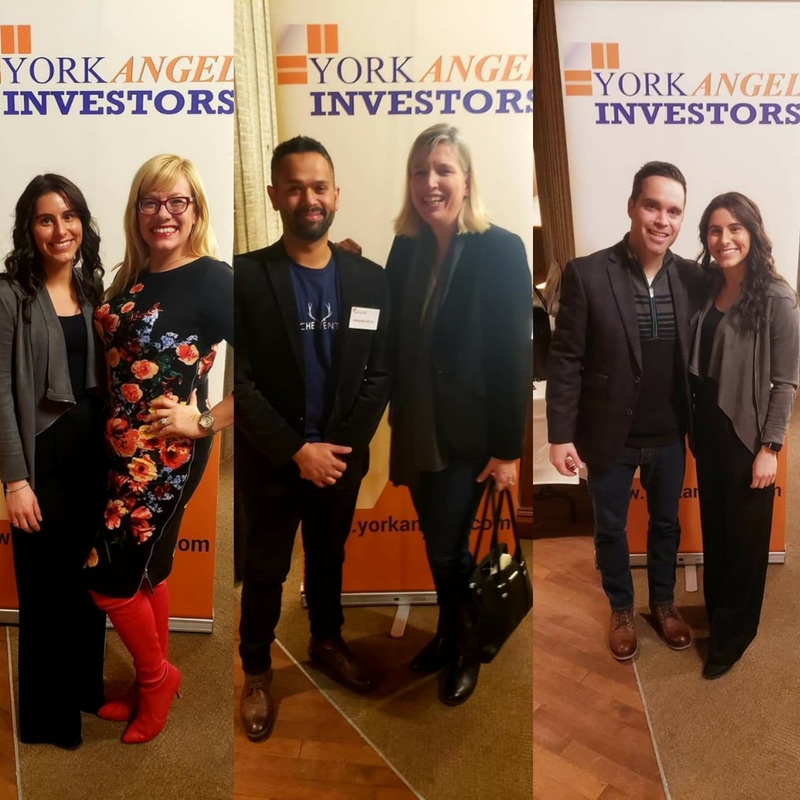 On March 21st, York Angels was well represented at the Annual GoodNews Ventures LP Reception. 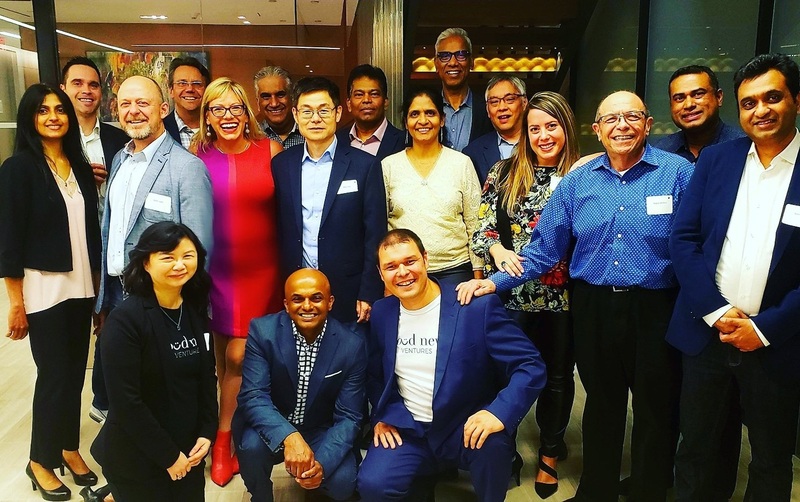 York Angels was represented by: Mohan, Mona, Marat, Jess, Mike, Galen, Garry, Arshad, Jackie, Sukumar, Joseph, Jennifer, Angelo, Nathan, Chase, Christine & Nikhil. 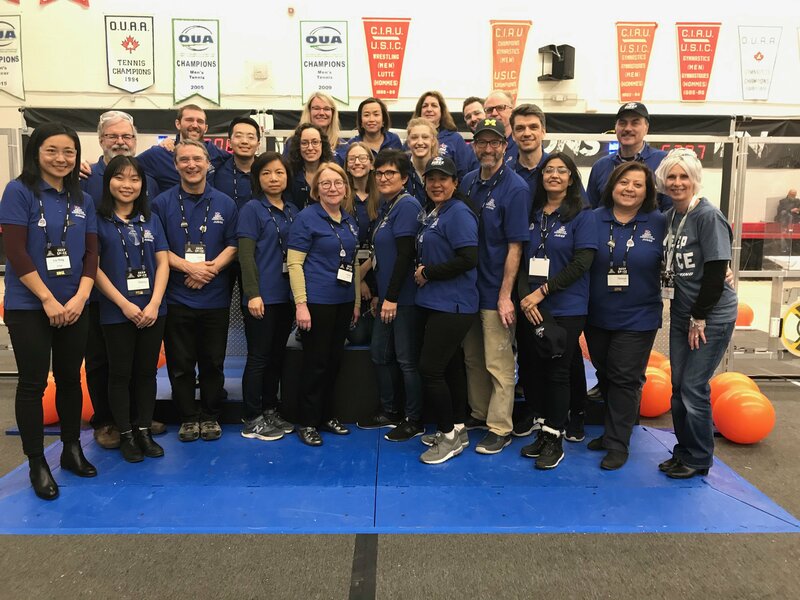 Teresa was delighted to judge at the FIRST Robotics Canada York University tournament on March 24th & 25th. 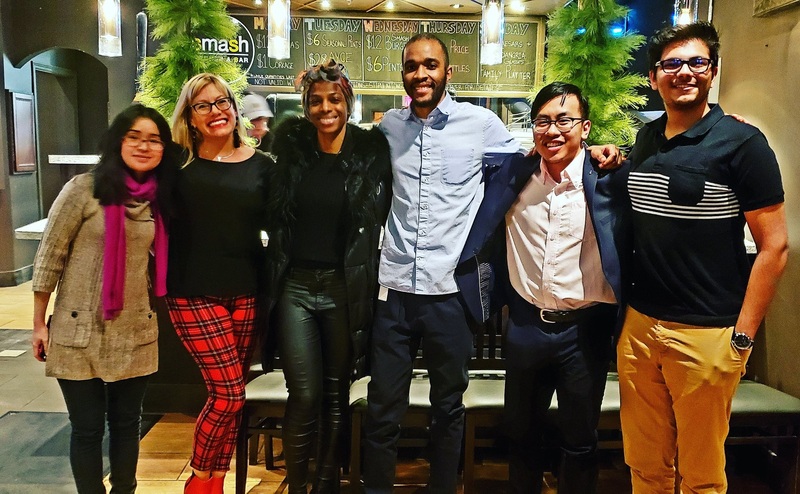 On March 26th, Jess had the pleasure of hosting a dinner for the winning team from last month’s StartUp Weekend! 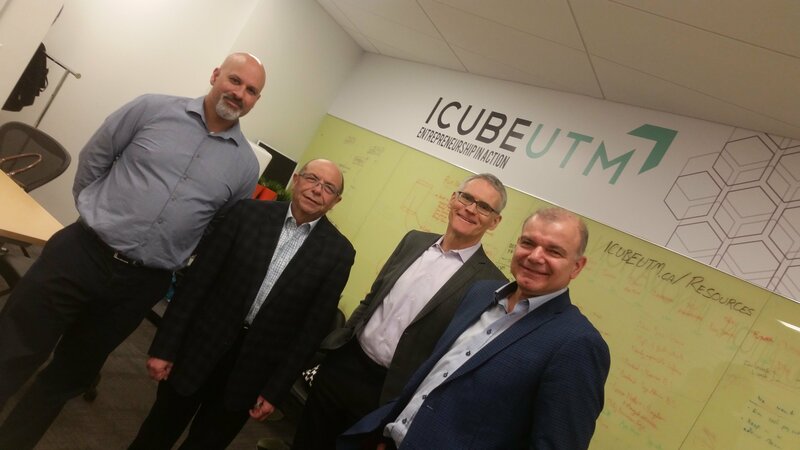 Angelo participated on the ICUBE Advisory Board mentoring session on March 27th at UTM. 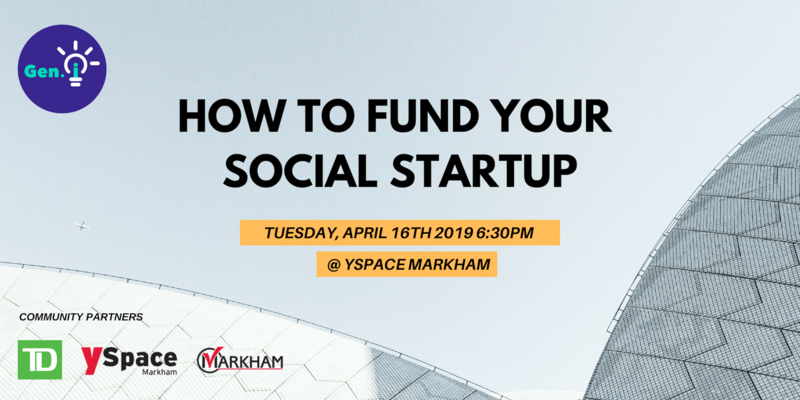 On March 28th, we had four dynamic pitches, community partner updates, welcome Parachute Coffee to the YAI Family & a presentation from our Sponsor, Marks & Clerk! 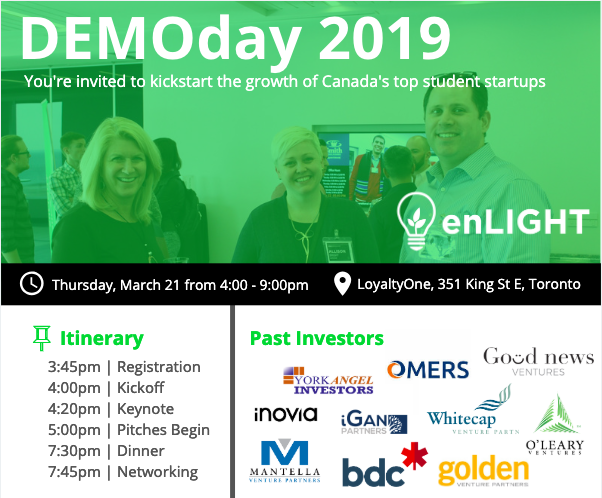 On April 4th, Jess, Angelo, Jason, Jordan, Ken, Raggin, Hetal, Daniel and Katie were delighted to be at TechStars Toronto pre-DemoDay! 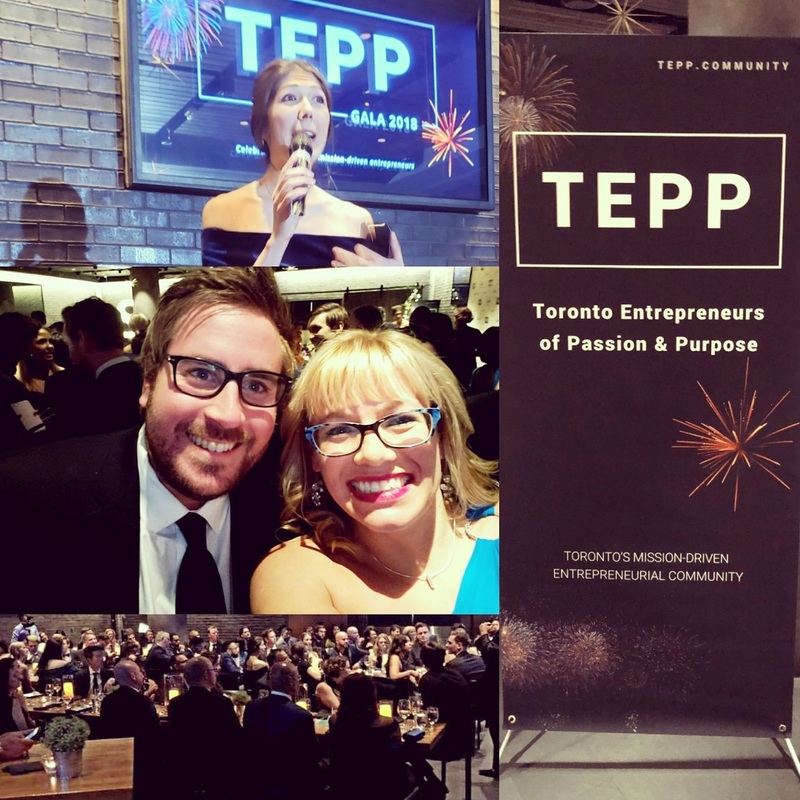 Also on April 4th, Jess had the pleasure of being a judge for the TieQuest 2019 Finals & Awards. York Angels was well represented by: Max, Moe, Jess, Jason, Nikhil and Thomas. 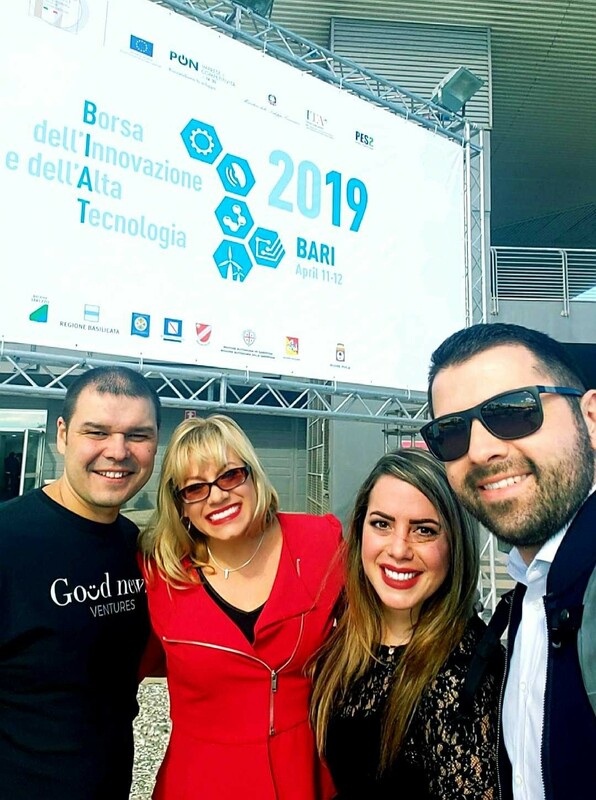 York Angels is delighted to be at BIAT 2019 in Bari, Italy from April 10 – 12. York Angels is well represented overseas by Jess, Jennifer, & Marat & NACO’s Yuri. 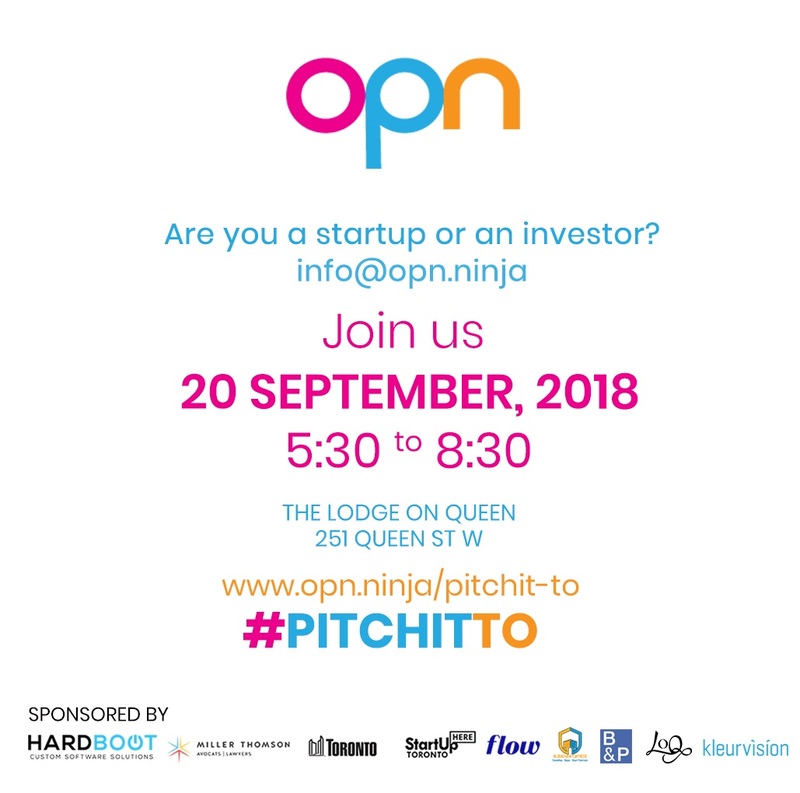 They are excited to have investor meetings with entrepreneurs! Thanks to James Johnson for the invite! Posted on March 8, 2019 by York Angel Investors Inc. Thank you to Marks & Clerk for sponsoring this month’s Investment Meeting and Networking Reception! 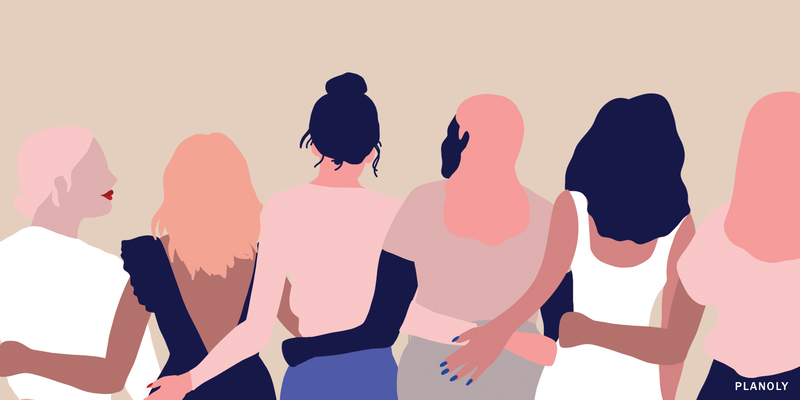 From all of us at York Angels, we would like to wish you all a Happy International Womens Day! 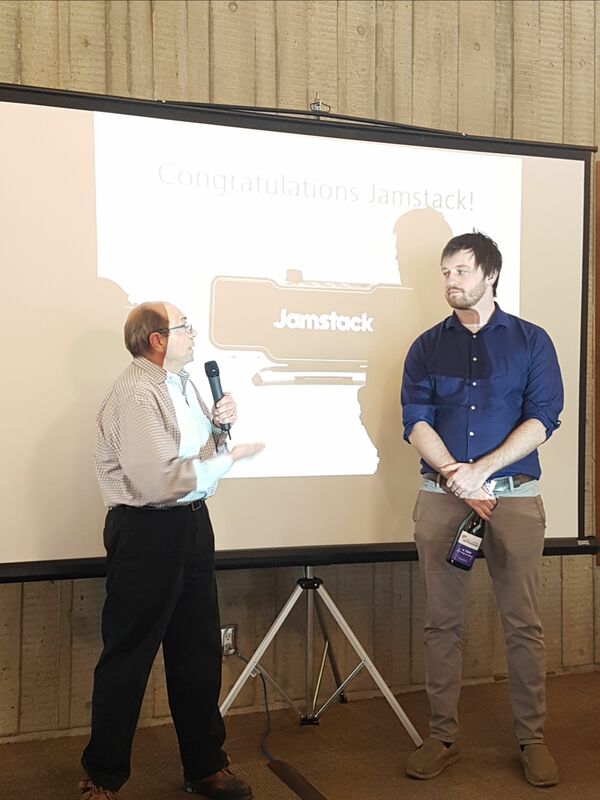 York Angels is very happy to welcome Jamstack to our YAI family of Portfolio Companies! 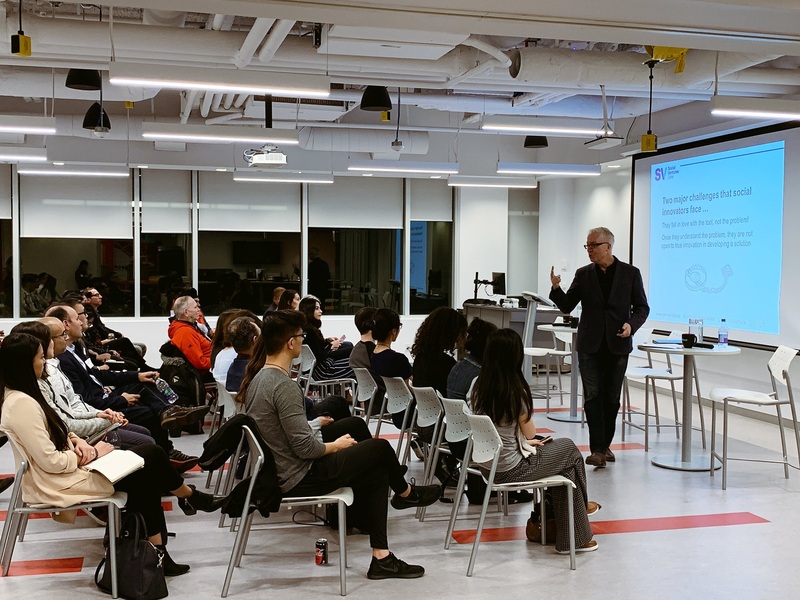 This module is designed for angel investors that are looking to learn more about the role of lead investor and what it entails. It will also provide investors with an overview of the due diligence process. The role of lead investor can be a challenging one, especially for investors that are doing it for the first time. 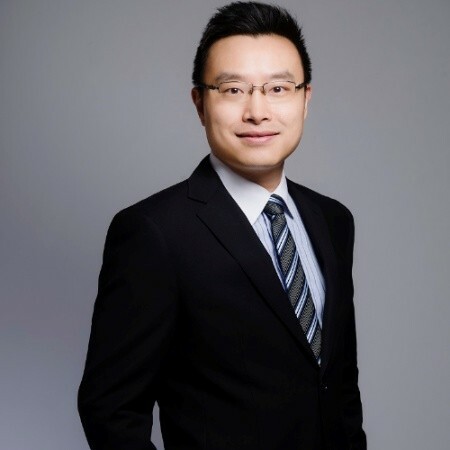 On top of analyzing the investment opportunity, the lead is also responsible for coordinating the communication between all the involved parties and negotiating the terms of the investment. 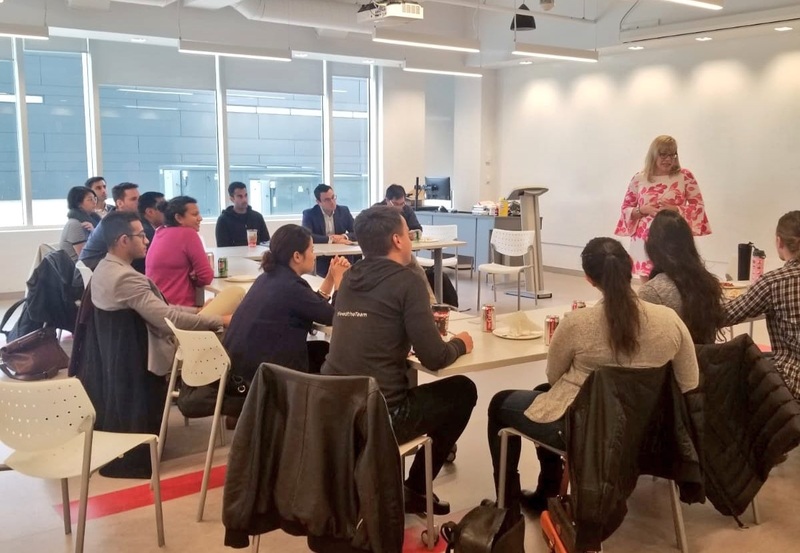 This module provides first time leads with a step by step walk through of the due diligence process, expected timelines, commons pitfalls, and tips to ensure that they will be able to efficiently lead a round of angel investment. YAI Members, your discount code is still usable! Not a York Angel Member? Don’t worry you are still welcome to preregister. 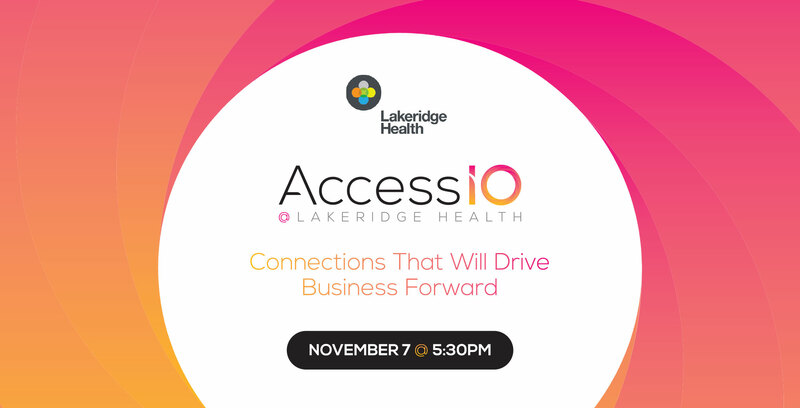 The cost to attend is $60+HST. If you are planning on attending, please Register to secure your spot. Registration closes: March 11th! 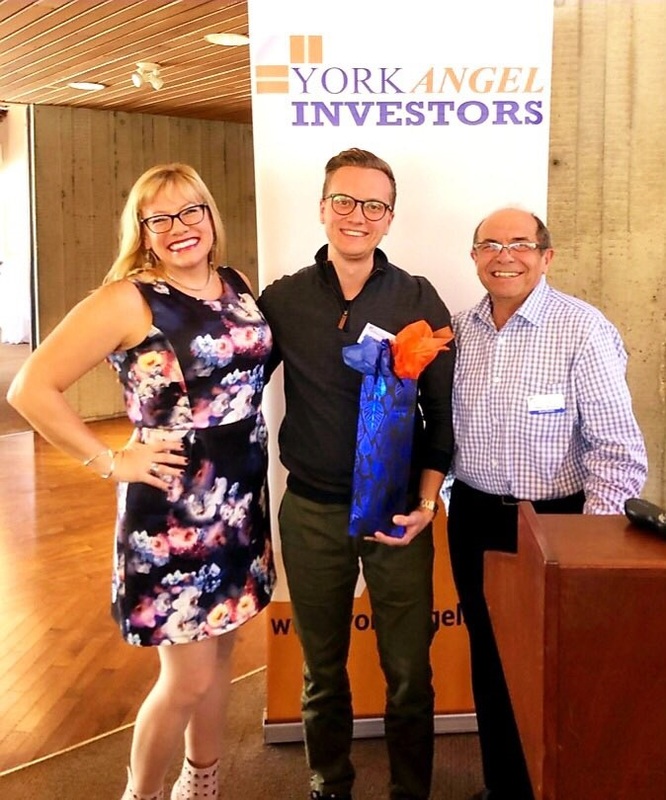 York Angel’s invested $4.42M in Dapasoft in the summer of 2015, when the revenue was $9 Million. That YAI investment was used to develop a cloud product which went to market late last year. 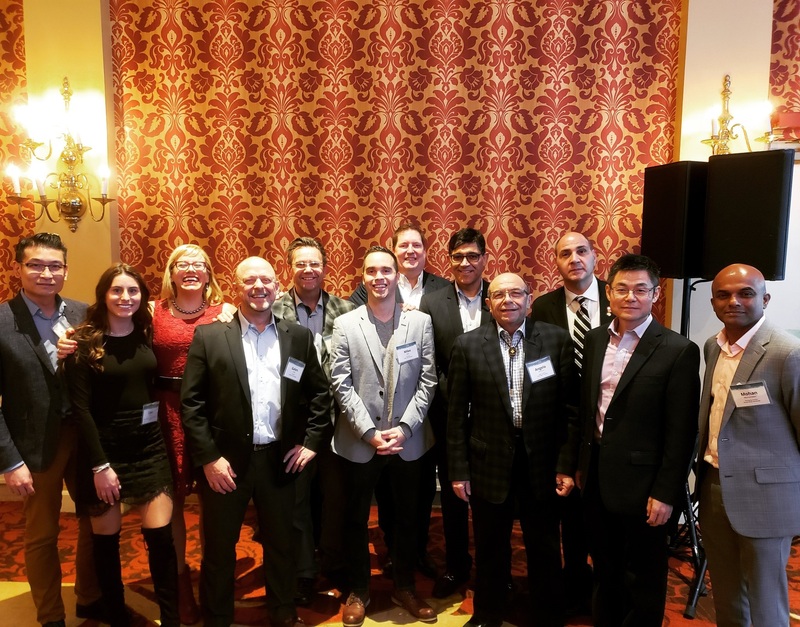 Dapasoft, with the merger announced today, employs over 150 individuals in North America, and is achieving revenue of over $25 Million.Congratulations Dapasoft and we are excited for the next chapter. YAI Portfolio Company, Sampler, Raised $3M in Series A! 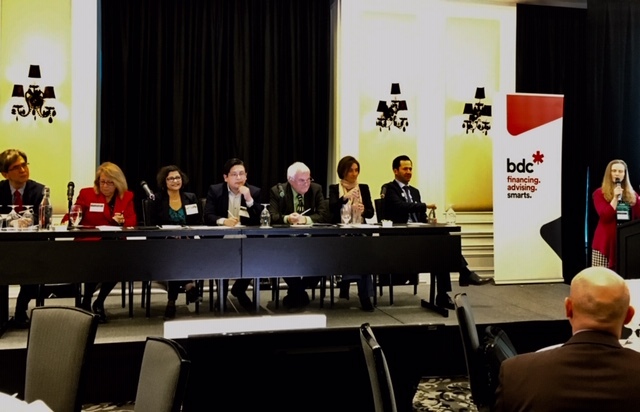 Jess had the pleasure of attending the Canadian Dream Summit on February 19th. 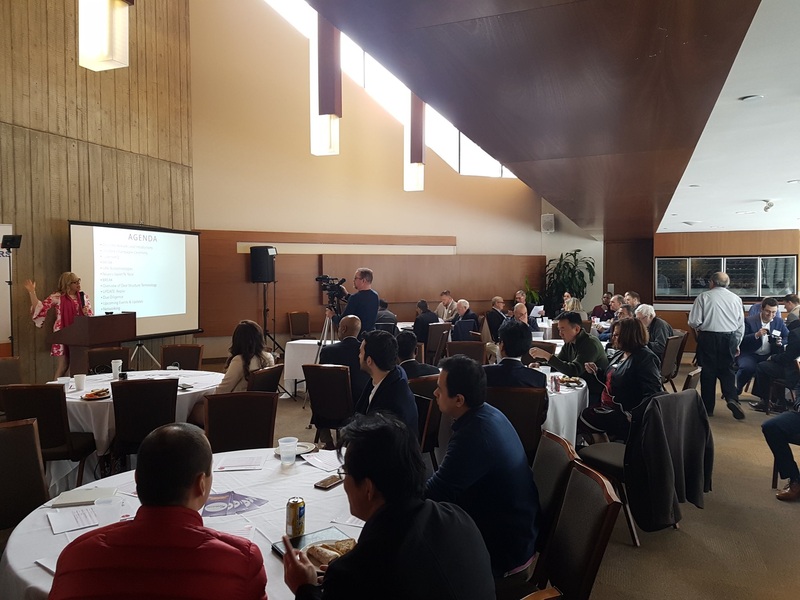 Thank you to everyone who attended our Investment Meeting on February 21st. 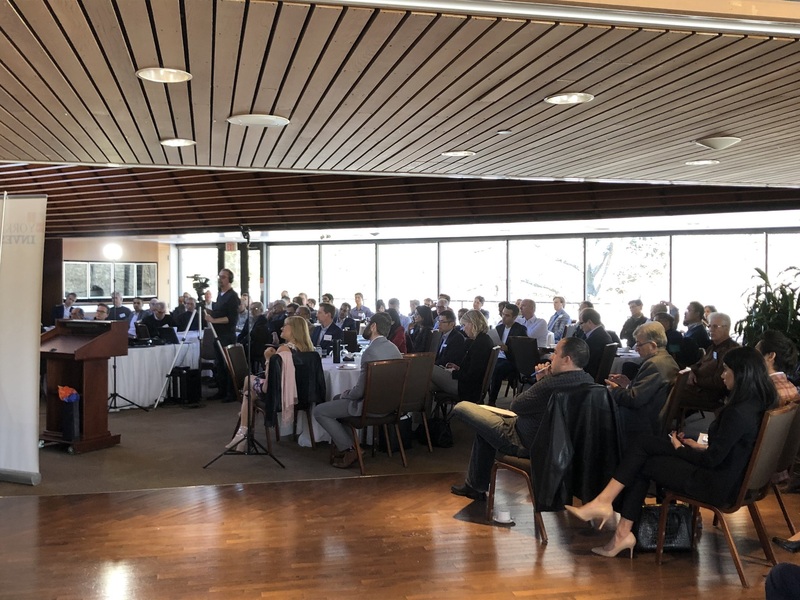 We had a great turnout and a very successful day – 3 pitches, an update from YAI Portfolio Company, Kepler & welcomed Jamstack to our YAI family of Portfolio Company. Thank you to Terry & Marat for sharing information on deal structure terminology. 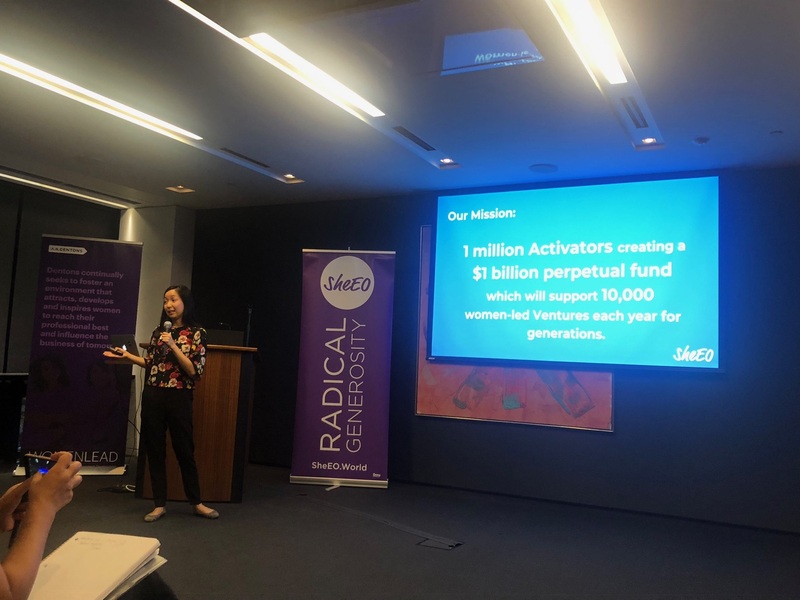 On February 22nd, YAI’s Board Member, Ana Misra, was delighted to be a part of the Investment Space 2019 Start-Up Pitch Judging Panel. 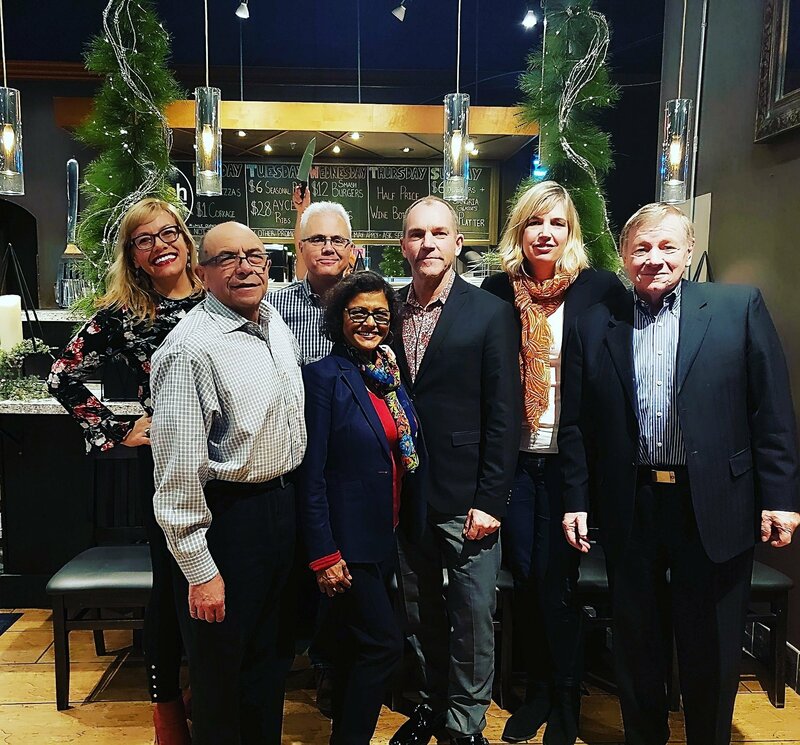 YAI was also represented by our members Angelo DelDuca, Angad Sandhu and Teresa Sing. 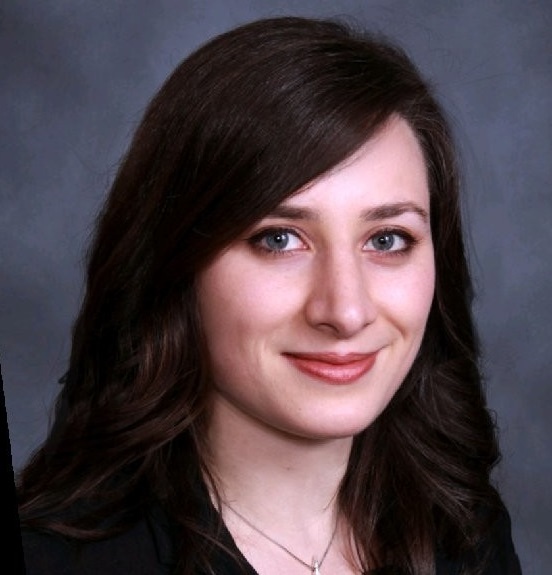 Jess had the opportunity to travel to the Yukon from February 25 – 27th for a NACO Board Retreat. 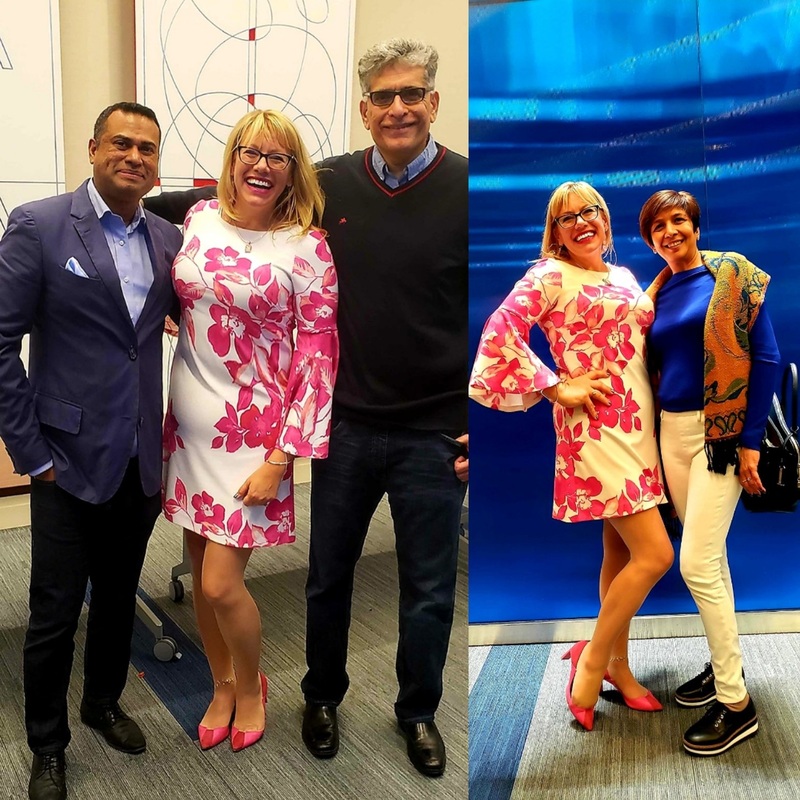 She had a great time with Angel Investing friends & at the Yukon Community consultations in regards to creating an angel investing ecosystem up in the Yukon! 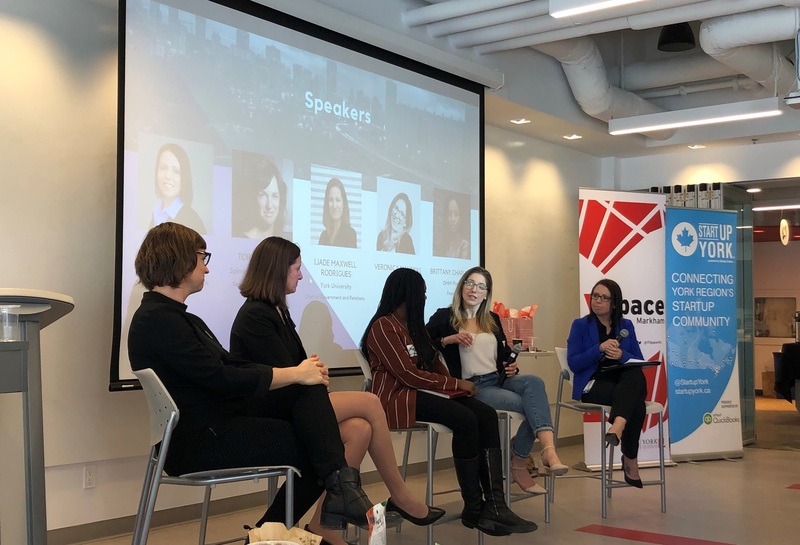 Cass had a great time at the YSpace Women’s Day Brunch on March 7th. 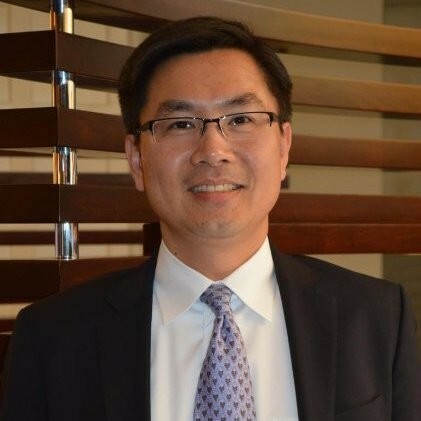 Posted on March 5, 2019 by York Angel Investors Inc.
York Angel’s invested $4.42M in Dapasoft in the summer of 2015, when the revenue was $9 Million. That YAI investment was used to develop a cloud product which went to market late last year. 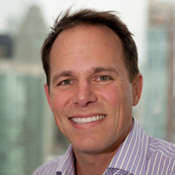 Dapasoft, with the merger announced today, employs over 150 individuals in North America, and is achieving revenue of over $25 Million. 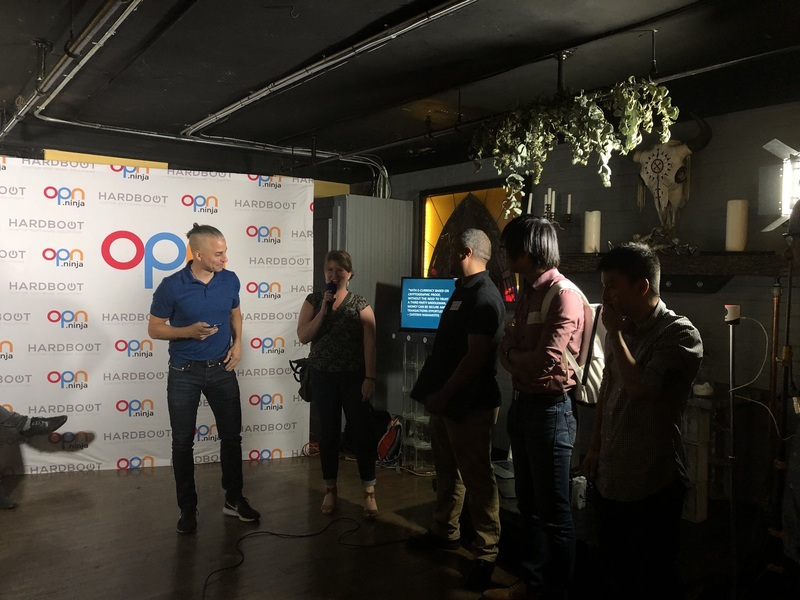 Congratulations Dapasoft and we are excited for the next chapter. 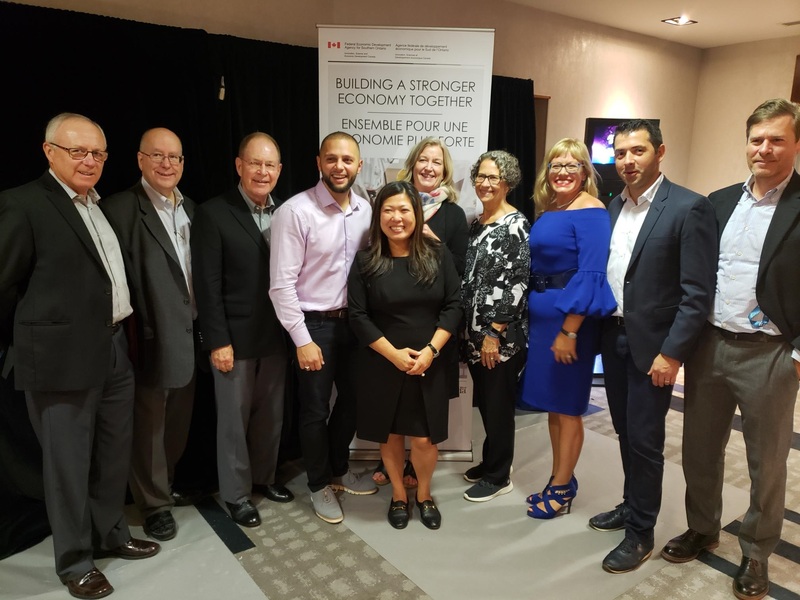 TORONTO, ON – March 5, 2019 – Dapasoft Inc., a leading provider of healthcare interoperability and custom cloud solutions, and iSecurity Inc., a leader in cybersecurity consulting, enterprise architecture, cloud infrastructure security and advanced threat detection managed services have agreed to merge to combine business strengths and complement each other’s technology offerings and expertise. Both companies will continue to operate individually in their respective areas of expertise. 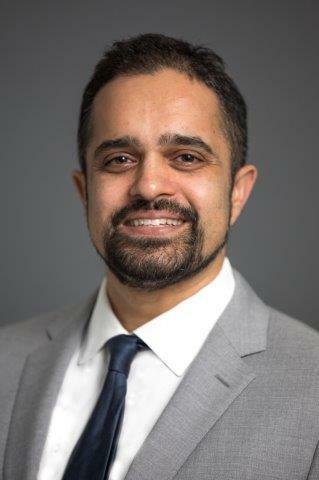 This move will benefit customers looking for a highly secure cloud integration platform and offer cybersecurity along with DevSecOps advisory and managed services to customers across multiple industry verticals. 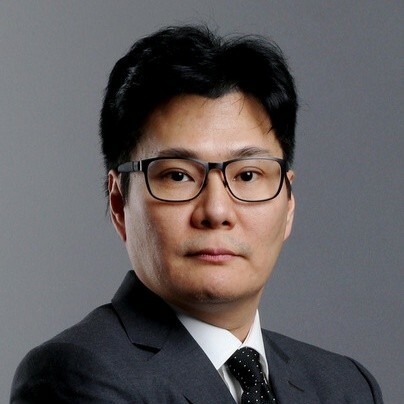 Together, Dapasoft and iSecurity will collaborate on evolving Dapasoft’s premier product, Corolar Cloud, and on developing a combined product strategy for future offerings. 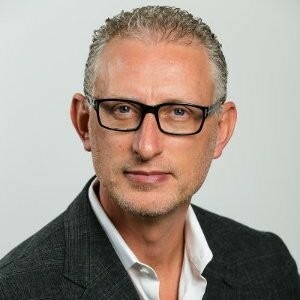 Dapasoft and iSecurity will strengthen their portfolios and offerings by providing additional cybersecurity and DevSecOps services to North American healthcare providers and payers, while iSecurity continues to expand and serve clients across verticals including finance, critical infrastructure, retail, and healthcare. “Joining with Dapasoft gives iSecurity and our customers the best of both worlds, extending our reach and bolstering our bench strength. 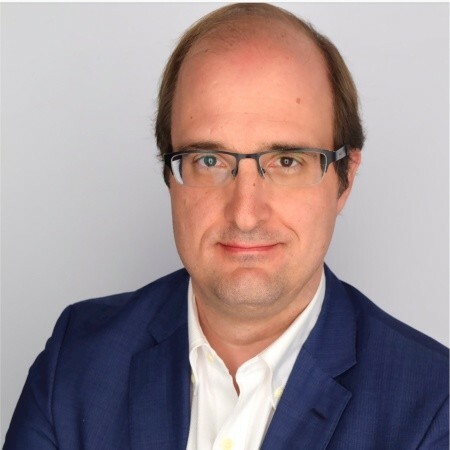 The Dapasoft team provides access to expertise in cloud development and artificial intelligence, while we develop advanced threat detection solutions in cybersecurity,” said Kees Pouw, Partner, iSecurity. Posted on February 12, 2019 by York Angel Investors Inc. 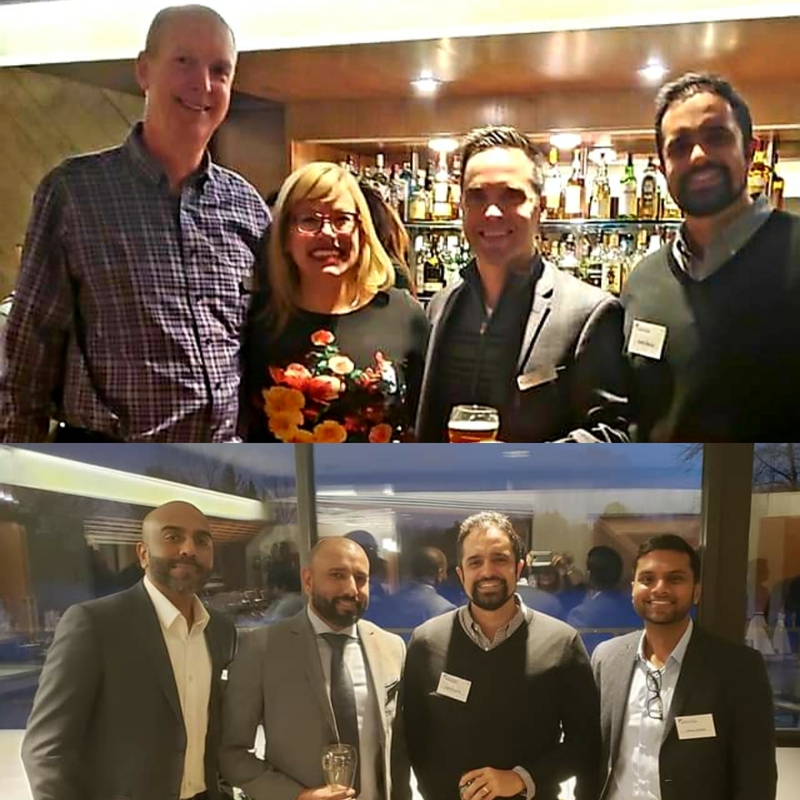 Thank you to Panache Ventures for sponsoring last month’s January Investment Meeting and Networking Reception. 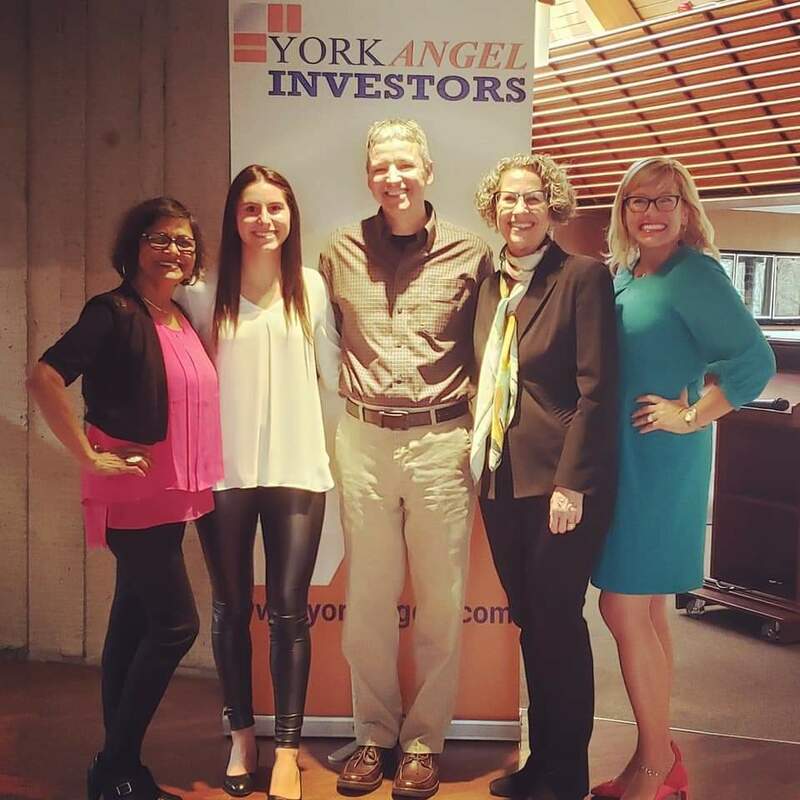 York Angels is very happy to welcome 2020 Armour to our YAI family of Portfolio Companies! Know someone in high school (in grade 9 to 12) that wants to build their problem-solving, entrepreneurship and leadership skills? 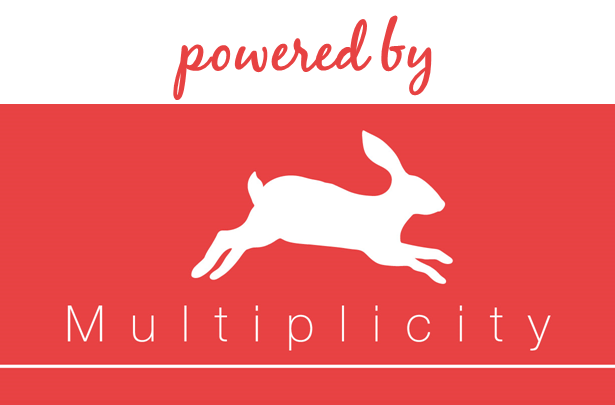 Want to work directly with established and serial entrepreneurs? Whether or not they have a business idea (and this isn’t only for business students!) 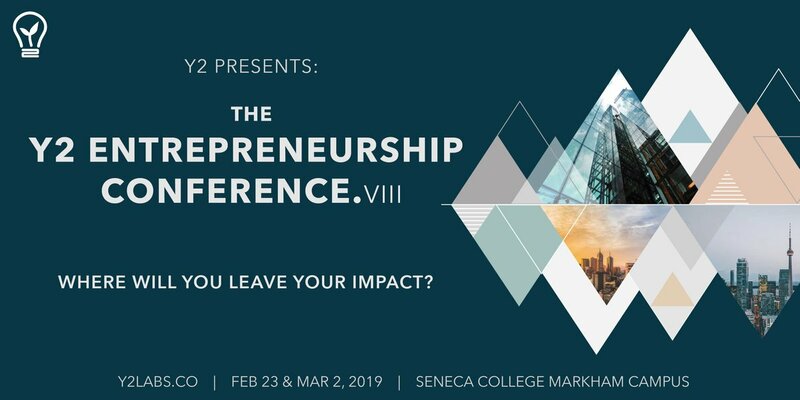 the Y2 Entrepreneurship Conference will offer hands-on opportunities to work with mentors and coaches who have run their own businesses for years. 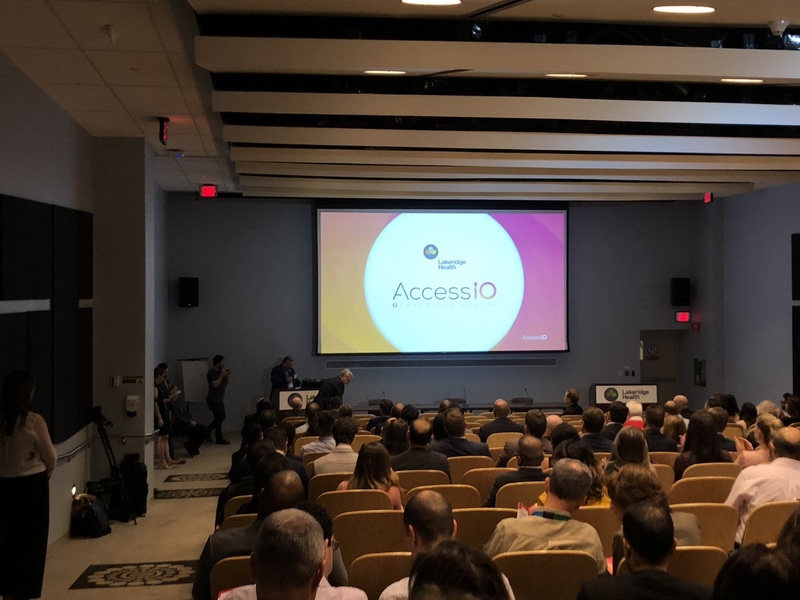 Congratulations to Dapasoft on the launch of their new Product!Dapasoft, a leading provider of healthcare interoperability, clinical integration, and cloud application development solutions, is enabling clinicians to collaborate and communicate on patient care. Dapasoft’s Corolar FHIR Server for Microsoft Teams Now in Private Preview. 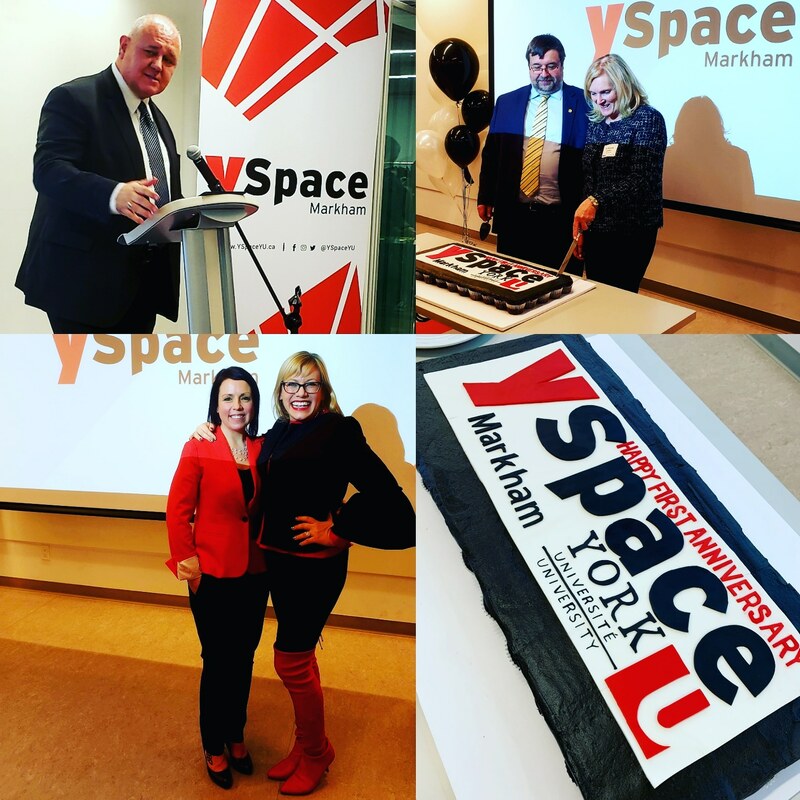 Jess had a great time celebrating YSpace Markham’s 1st Anniversary On January 17th! It is a pleasure to collaborate with such a great ecosystem partner. 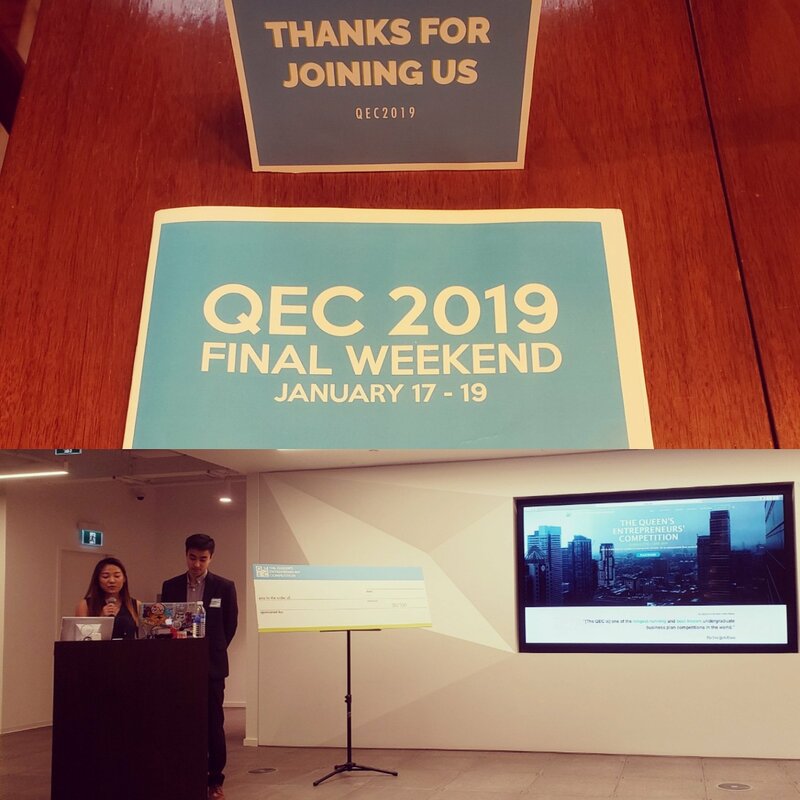 On January 19th, Jess was pleased to judge the finals of Queen’s Entrepreneurship Conference, with companies from across North America and prizes of over $30k. York Angels were delighted to host a Basecamp with Valhalla Angels, for Innovation York on January 21st & 22nd. Thank you to Dentons for their gracious hospitality. 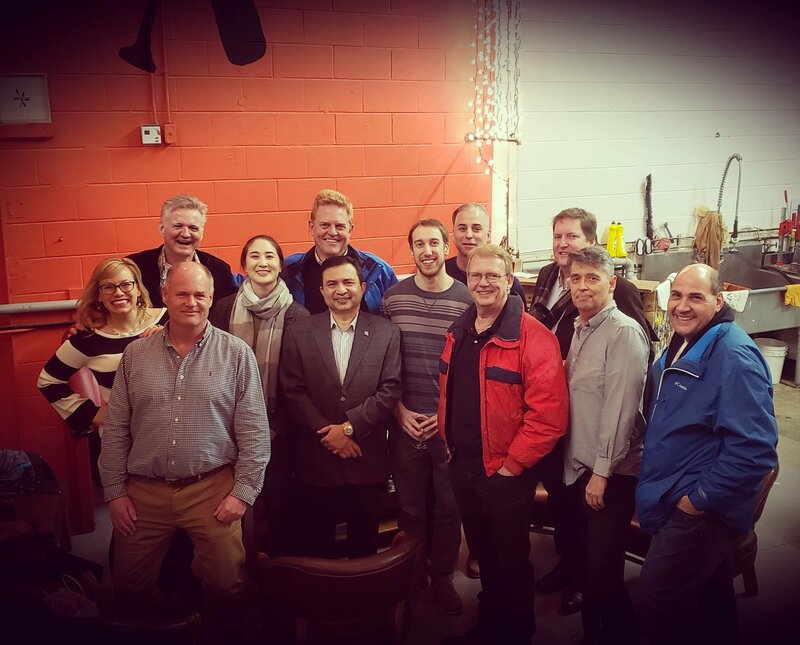 We hosted the Basecamp Pitch Party on January 23rd at the Tundra Lounge. 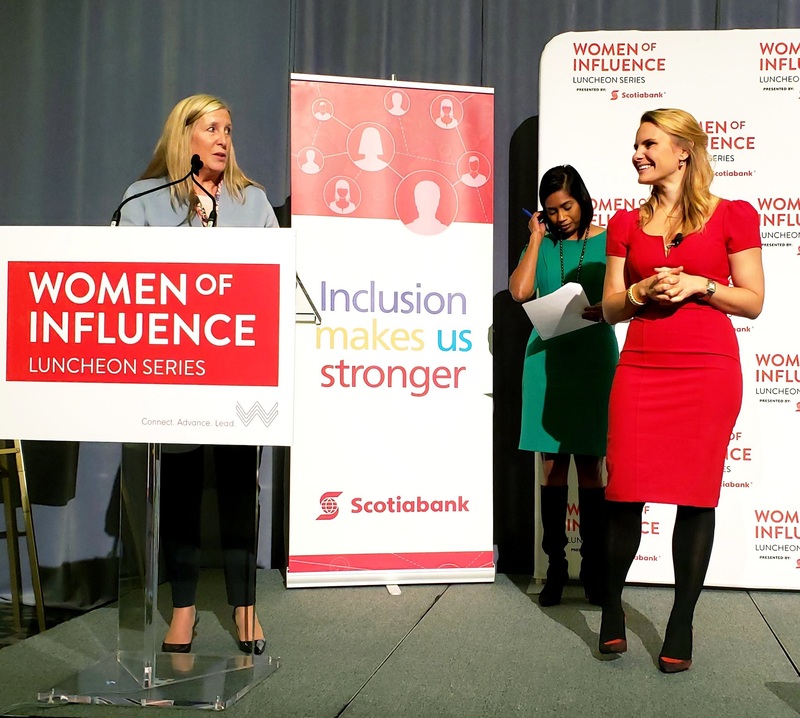 Thank you to everyone who came out to support & listen to the amazing presenters! 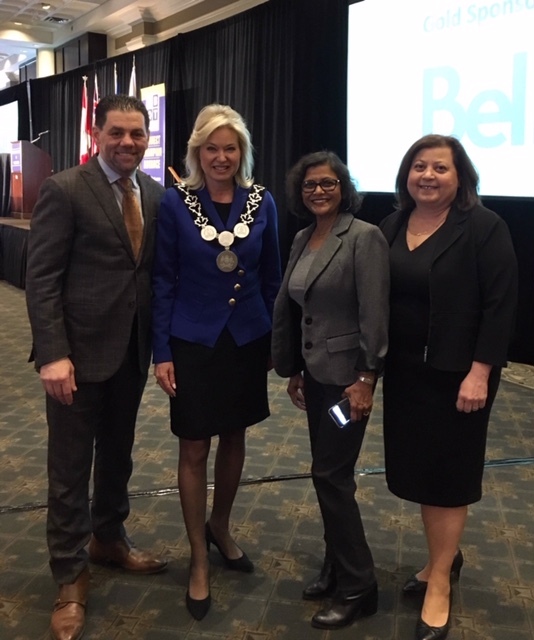 On January 29th, YAI was represented at Mississauga Mayor’s Annual Address Luncheon with Mayor Bonnie Crombie by our Board member, Ana Misra & member Teresa Sing.. 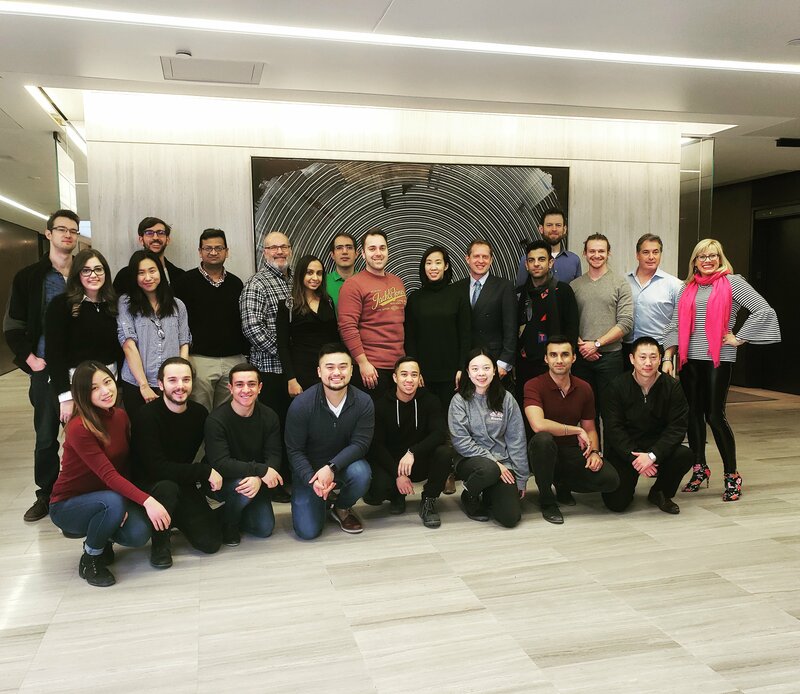 Thank you to everyone who attended our Investment Meeting on January 31st. 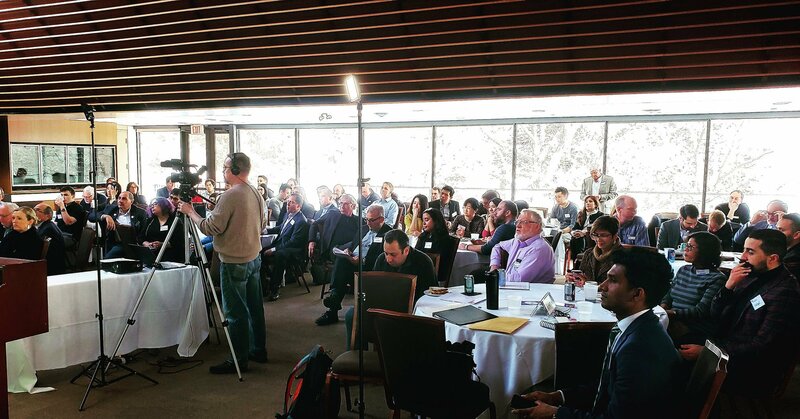 We had a great turnout and a very successful day – 4 pitches, several community updates, and a presentation from our event sponsors, Panache Ventures. 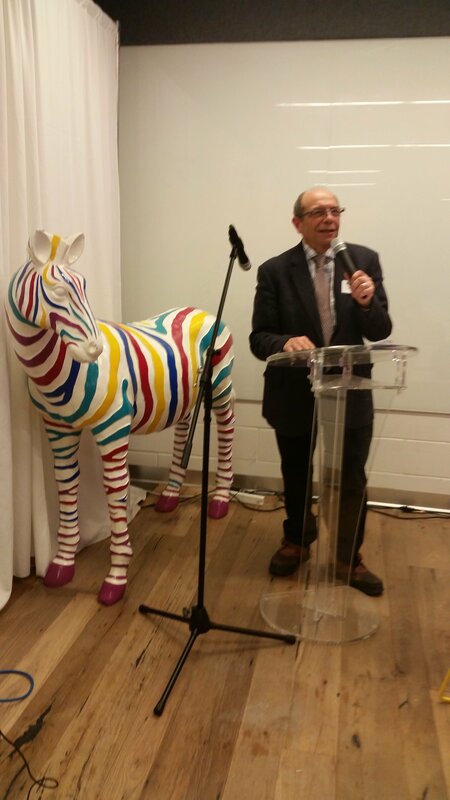 On February 7th, Angelo had the opportunity to speak at the the BEST Labs dinner! 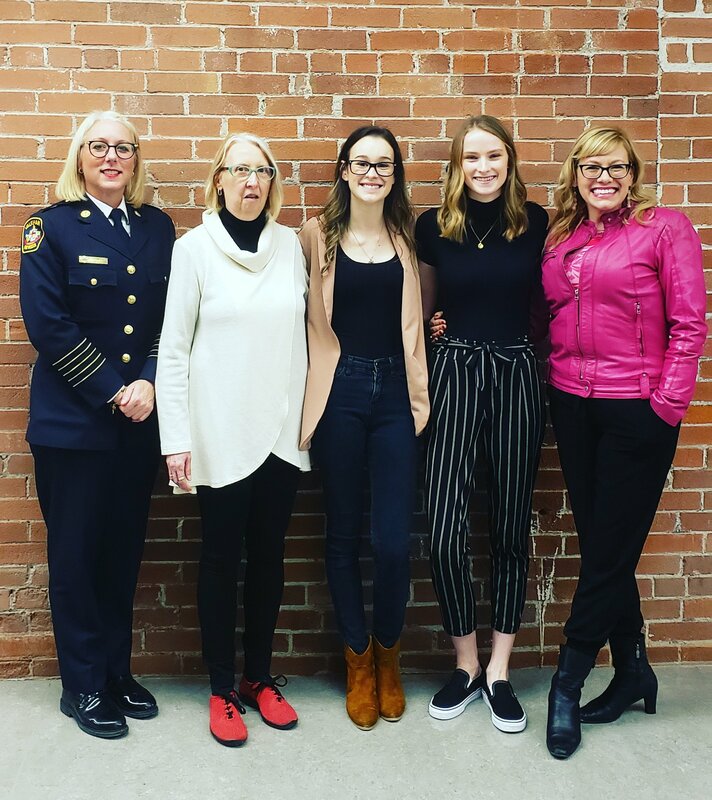 On February 7th, Jess had the opportunity to speak at the Enactus UOIT SheLeads event! What a fantastic evening! 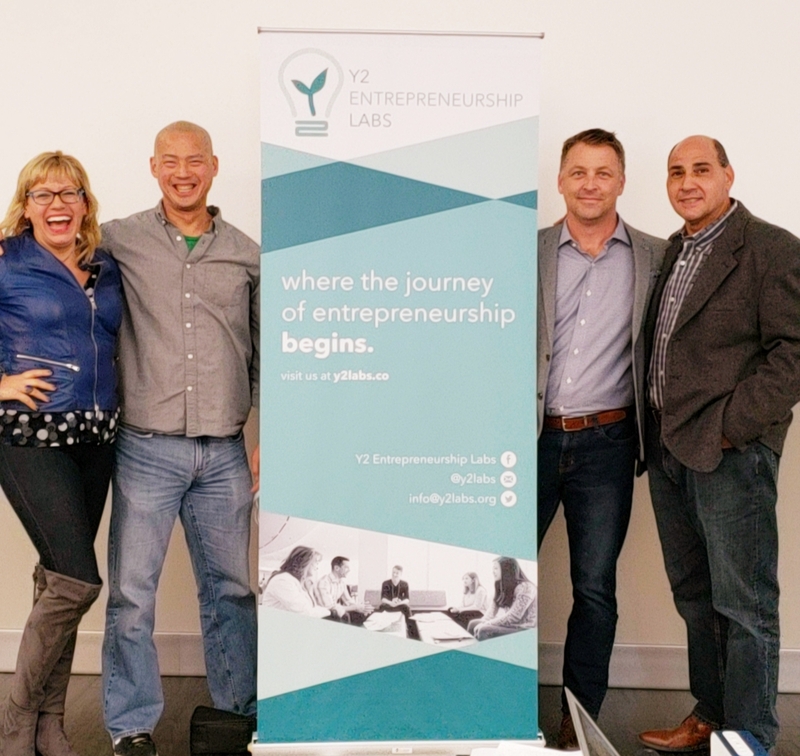 On February 10th, Irene was one of the judges at Startup weekend at Helix Seneca. 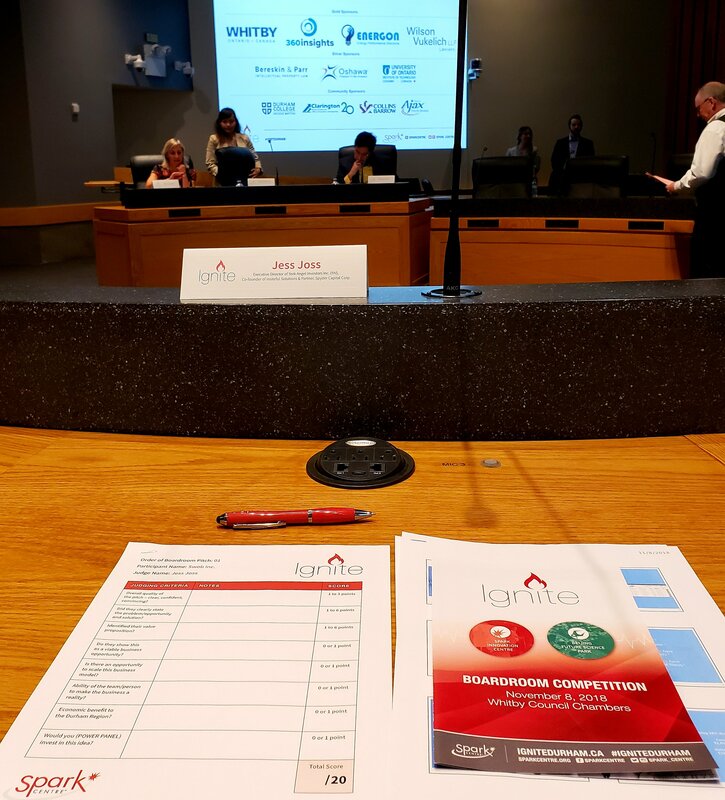 She had the opportunity to judge alongside; Jonathan Wheatle (Strategic Economic Initiatives for York Region) & Damodar Arapakota (Angel Investor). 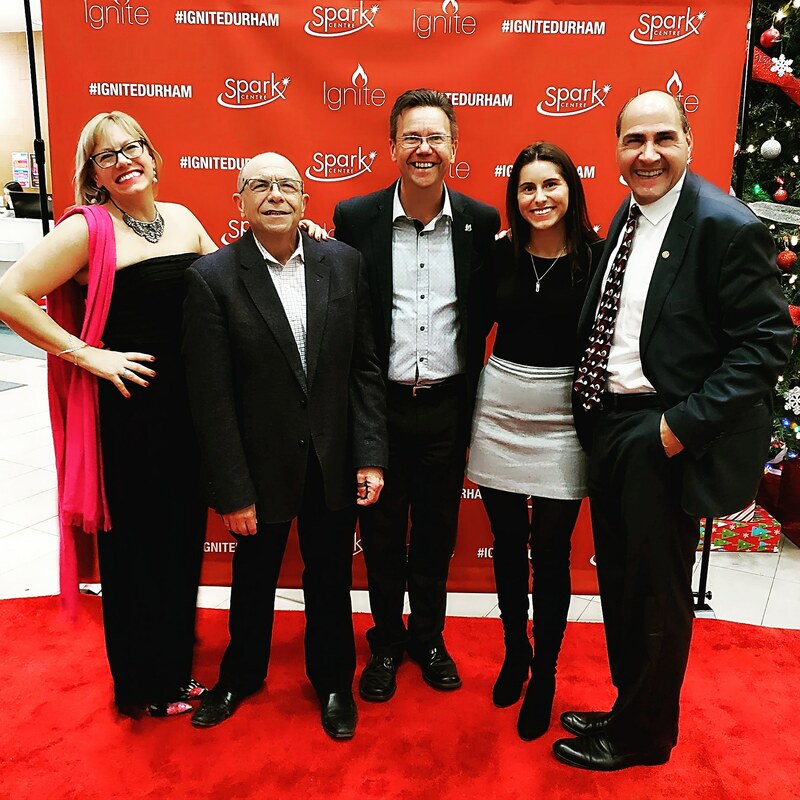 Jess, Jason, JP & Frank attended a goodbye party for Rob of Spark Angels on February 11th. We would like to wish Rob all the best as he embarks on his new journey in Ottawa. Don’t forget to visit! 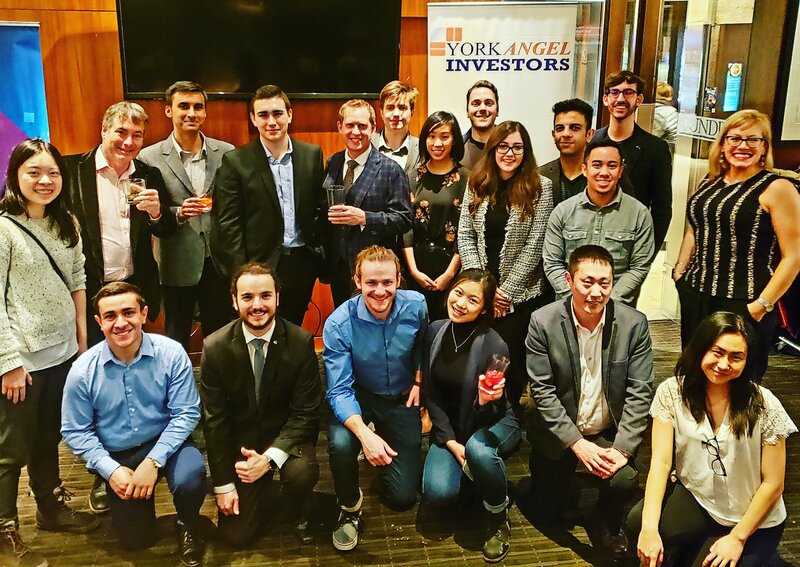 Posted on December 21, 2018 by York Angel Investors Inc.
As the year draws to a close, we would like to take a moment to thank you for your ongoing support of York Angel Investors and start-up ecosystem. This year YAI turned 10th, and with that milestone anniversary came other milestones to celebrate! But that was just the beginning of the good news. We were delighted that Enthusiast Gaming had its IPO in October, and that HTBase was acquired in December by Juniper, providing our angels with a 10.8x exit! As well, many other portfolio companies excelled. 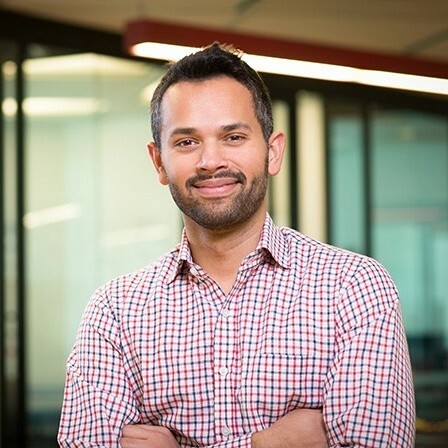 Kepler Communications raised a further round at a substantially higher valuation, and launched another satellite; and Dapasoft, into which YAI originally invested over $4.7million, has combined with iSecurity, to form a company with $25 Million in revenue. And that’s just naming a few of our all-star portfolio companies! 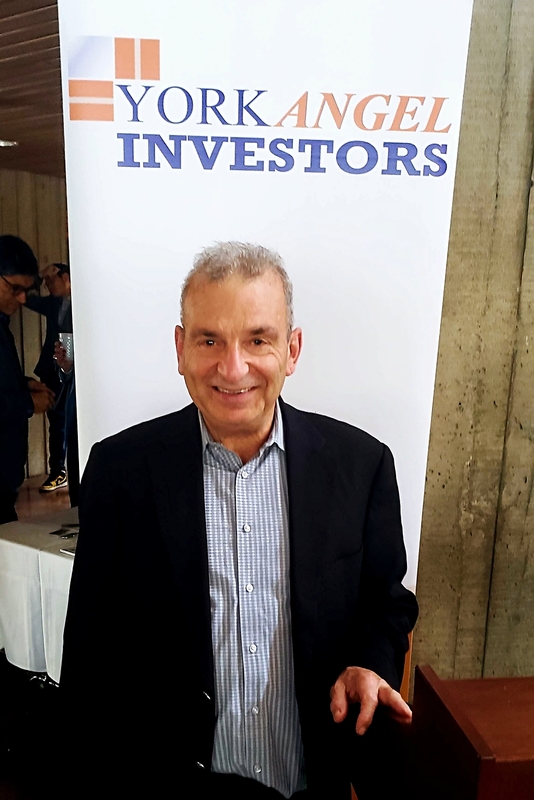 This has been an exceptionally strong year for the angels and portfolio companies of YAI. And all of this would not be possible without the support of our angels and ecosystem. Thank you all for your referrals, for volunteering, for mentoring entrepreneurs, for investing not only money, but also time, into promising start-ups. 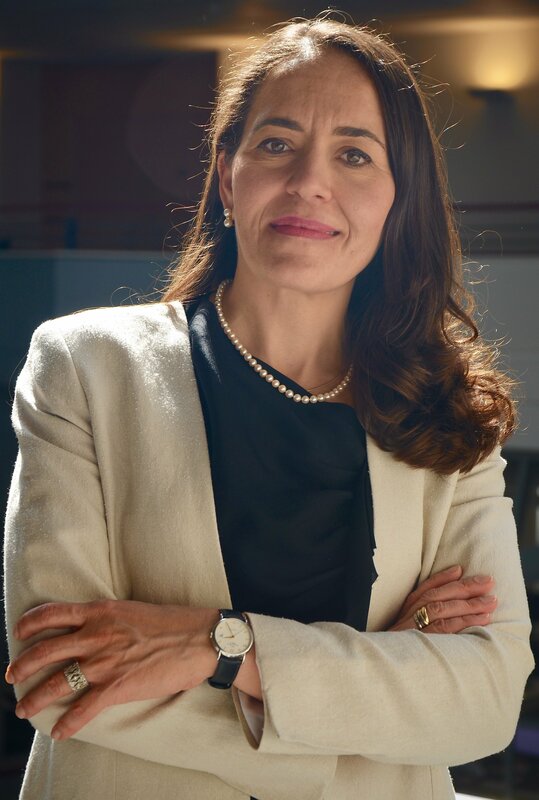 Thank you for your belief in the possible, in the opportunities. May your holidays be filled with family and friends, rest and relaxation. 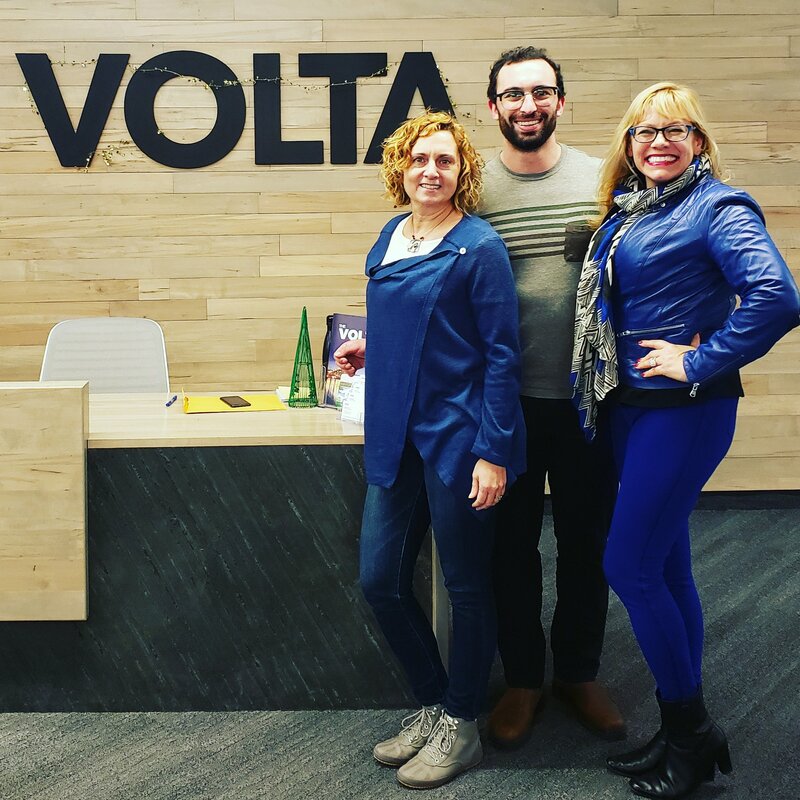 Just a reminder that our YAI offices will be closed from December 22nd to January 2nd, so that we may return energized for the great opportunities ahead in 2019! 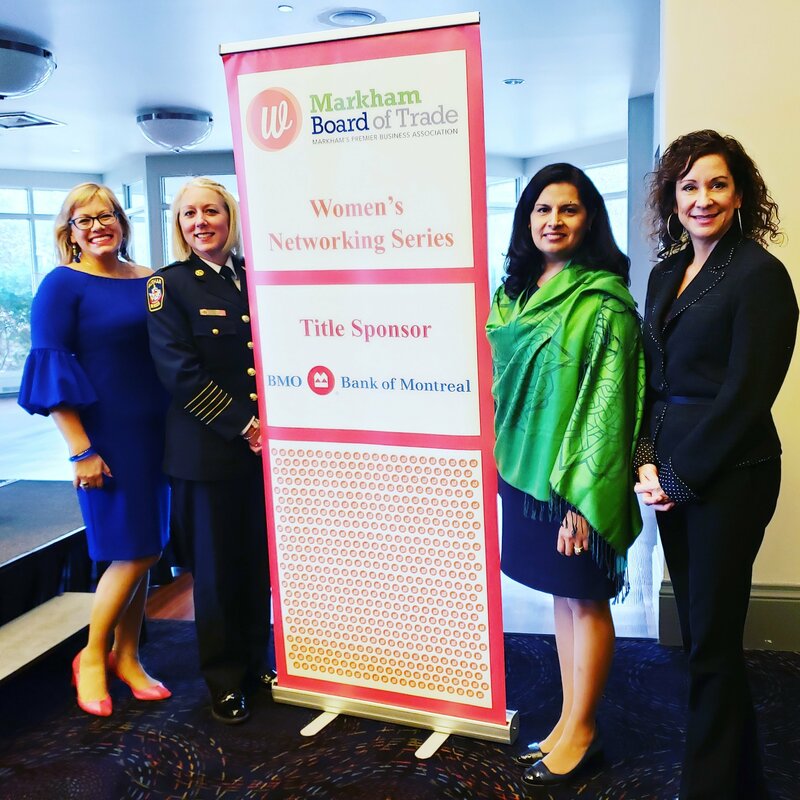 PS: view the 2019 Meeting Schedule & save the dates! 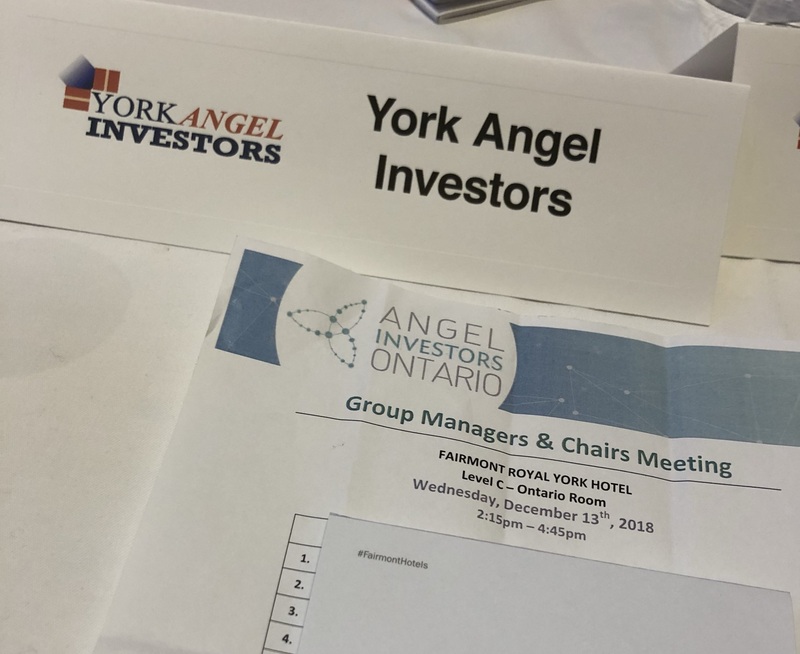 Posted on September 26, 2018 by York Angel Investors Inc.
We are excited to kick off York Angels Angel Investing season next week ! Our Investment Meeting is officially SOLD OUT & RSVP only! If you missed the chance to sign up in advance for this meeting, we apologize for the inconvenience & we look forward to seeing you at the NACO Summit 2018 or our October Meeting! but frankly if this is news, then I certainly haven’t been doing my job as Summit Chair! 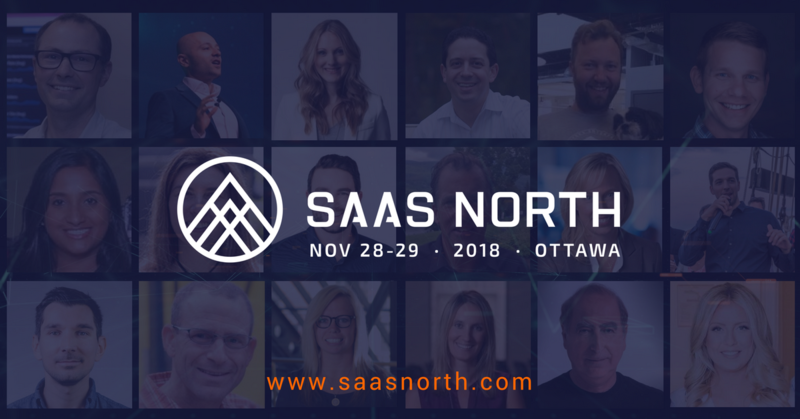 Tonnes of volunteer and staff hours have gone in to creating a robust 3 day agenda filled with education session, in-depth panels, inspiring keynotes, and exclusive networking opportunities. 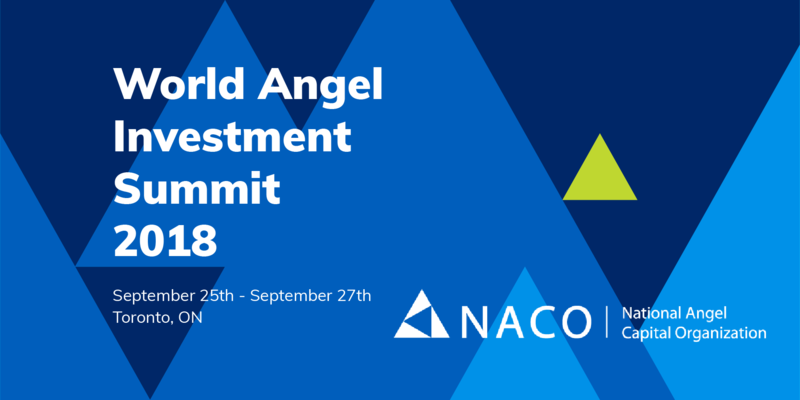 The Summit will attract over 700 investors, partners and industry leaders from around the world and is the flagship event for the Canadian Angel Investor community. 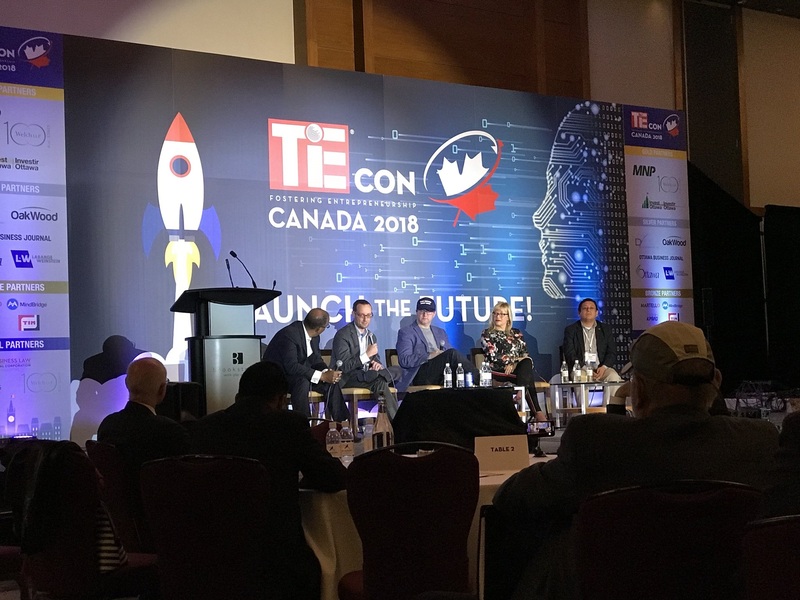 Panel Sessions on Blockchain, ML &AI, Future of Transportation, International Investment, etc. 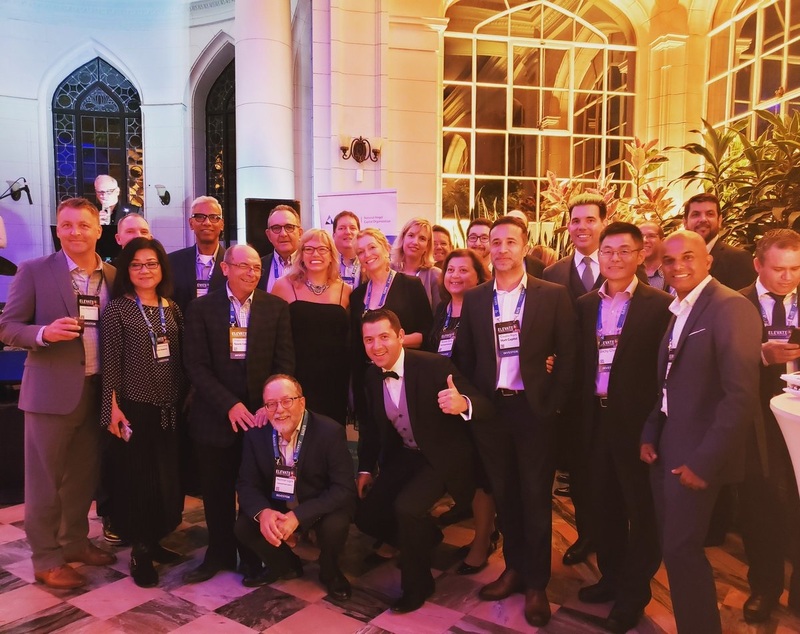 Howard Lindzon, Adeo Ressi, Peter Cowley, Wesley Chan, and more! 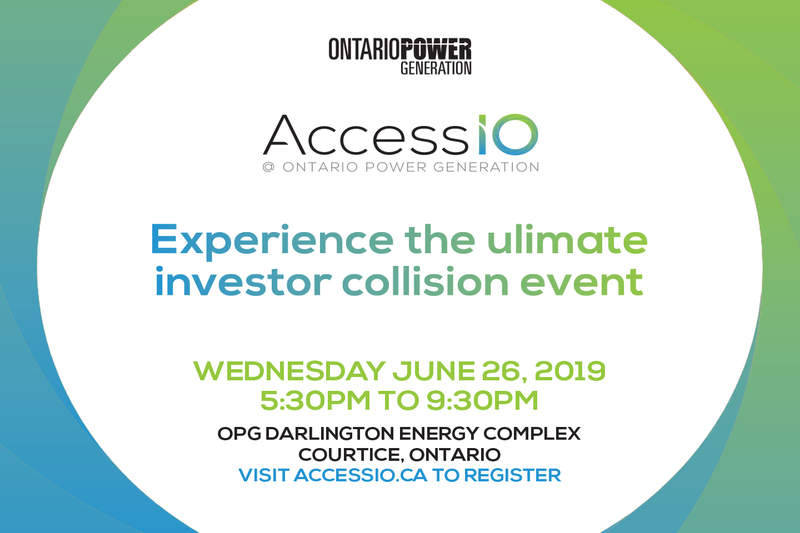 As York Angels is top ranked nationally for deal flow, and the second largest group in Canada, this is a great opportunity to show other angel groups how a truly engaged angel investors from the BEST group step up! 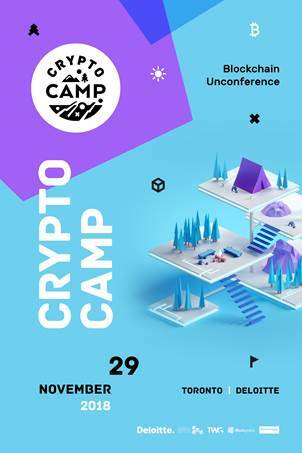 Visit https://www.nacocanada.com/cpages/world-summit to Register Now! Use the YAI registration code (YAIREG) for a discounted price to attend the Summit. Let’s show them how it is done! 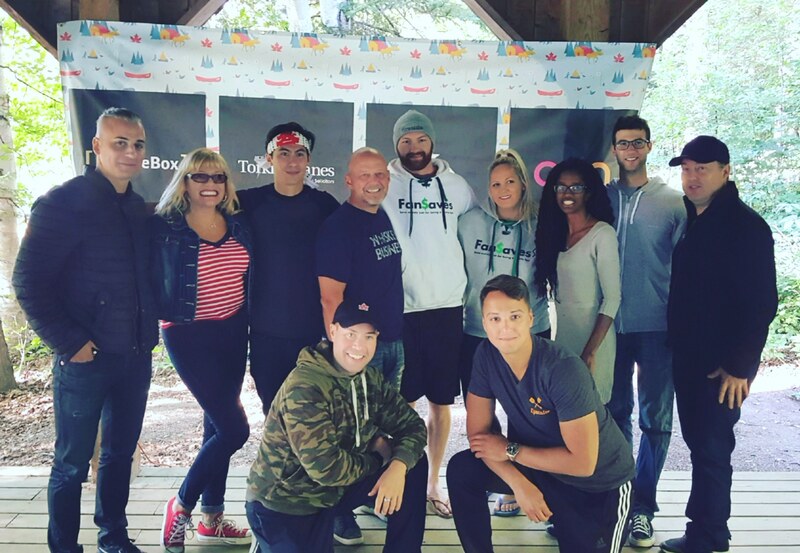 Jess, Galen, DJ, Lucas, Angad, JP, Sean & Cass had an amazing weekend at the Fireside Conference held at Camp Walden in Bancroft from September 6th – 9th. A group that camps together, invests together! 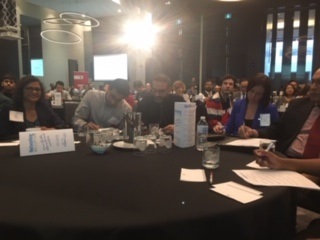 Last weekend, Jess was delighted to judge the Open People Network PitchIt competition at the Fireside Conference. Sensational pitches by dynamic entrepreneurs. Moderated by JP of OPN and Podcaster Jordan. 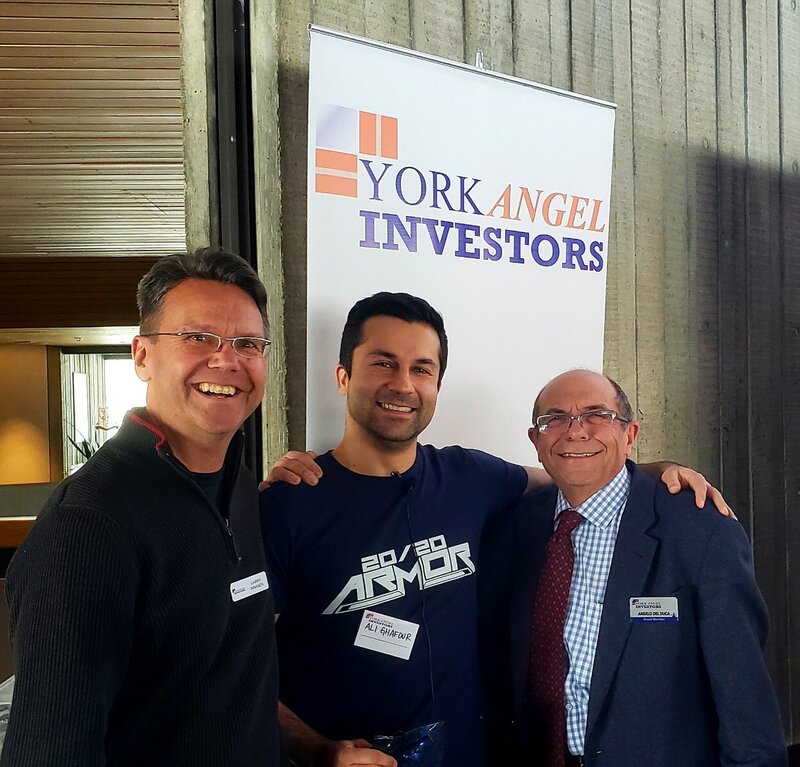 A pleasure to be a judge with fellow York Angel Galen of Bark N Yapp and Jason Calacanis (A super angel from California). 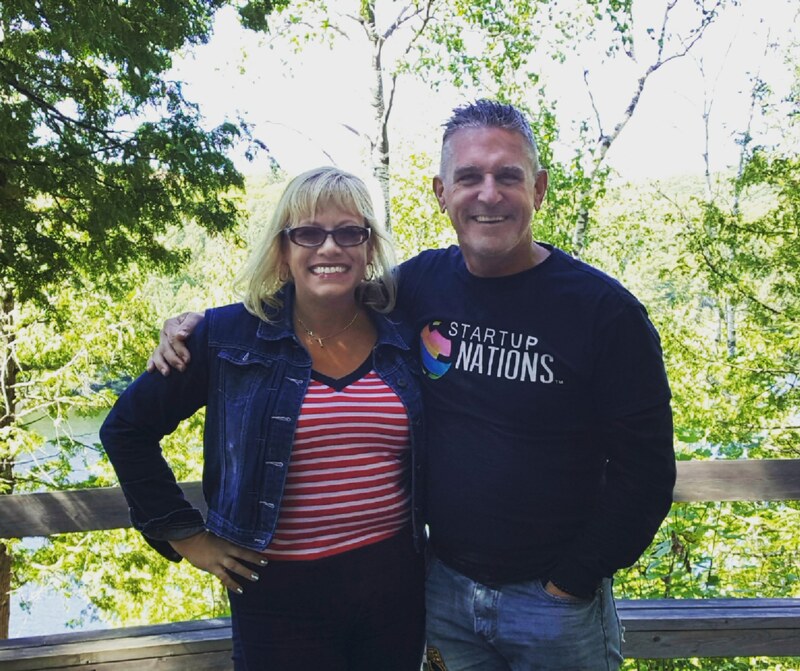 Jess was also pleased to record a podcast with Rivers Corbett of StartUp Canada about York Angels. Huge Thank You to Steven & Daniel for the amazing weekend. YAI portfolio company Sampler was ranked No. 34 on Canadian Business and Maclean’s Today on the 2018 Startup 50 ranking of Canada’s Top New Growth Companies. 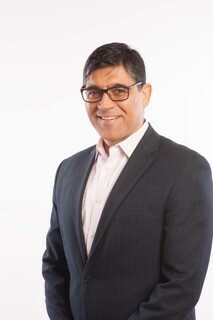 Santiago attended the ABC Business Final Pitches at Ryerson on August 10th. 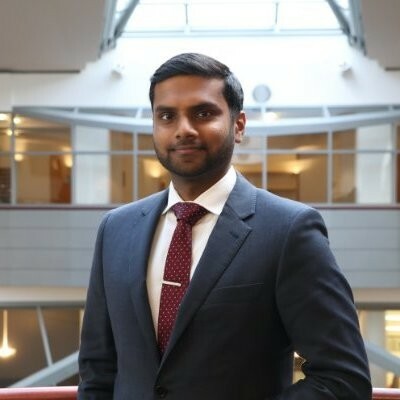 Angad was delighted to judge the CNE Innovation Garage’s Agriculture & Farming Competition on August 17th. 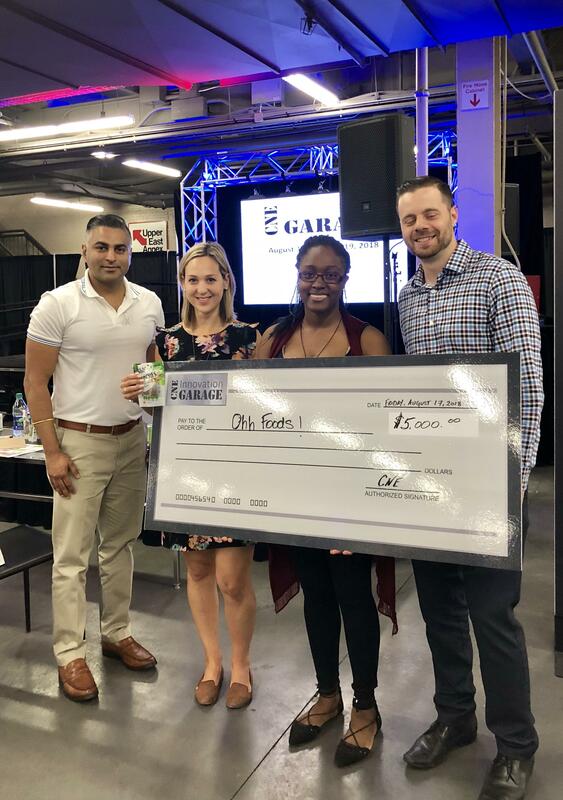 Congrats to Ohh Food Inc on winning $5K. 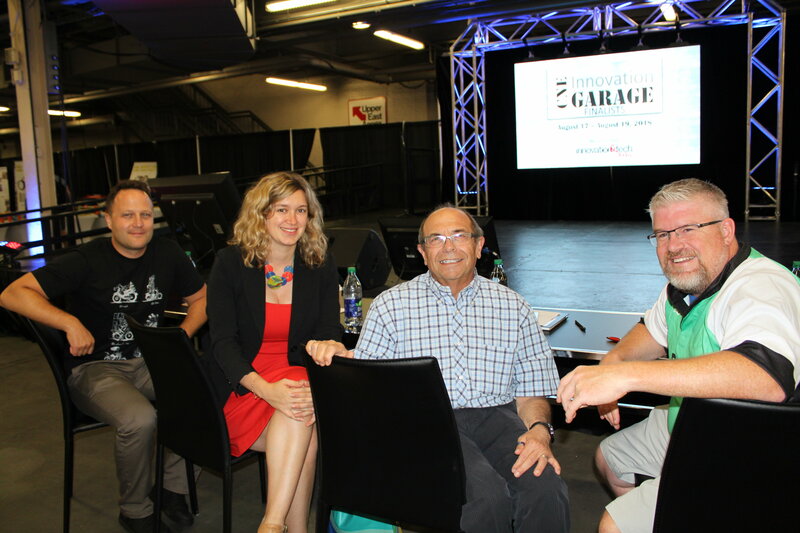 On August 19th, Angelo had a great time judging the Finals at the CNE Innovation Garage Competition. Congrats to Sobie Systems on winning the $25K grand prize! 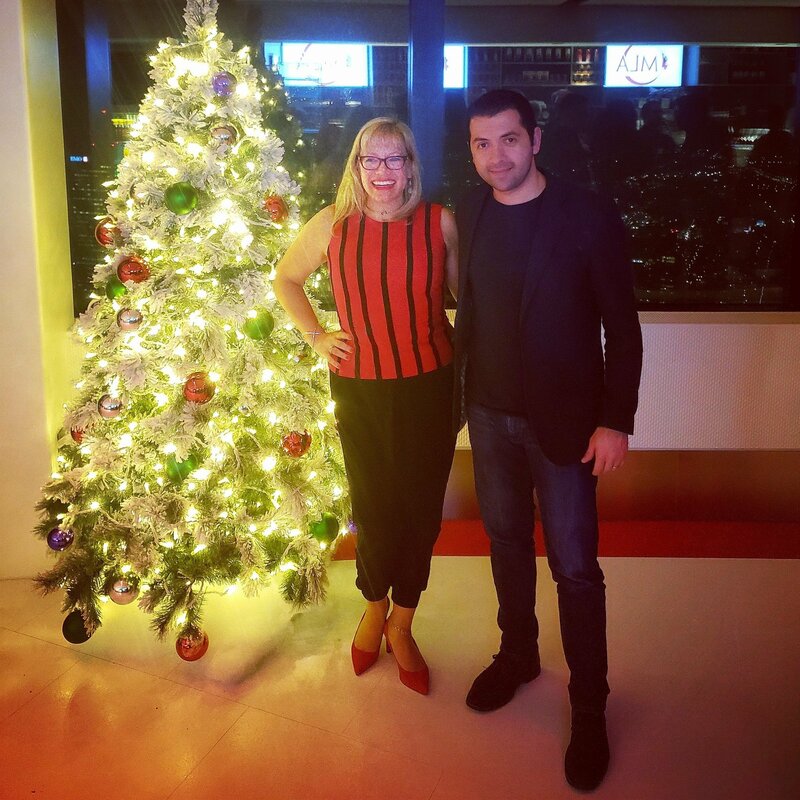 Jess attended Seneca Helix Spotlight on August 20th! 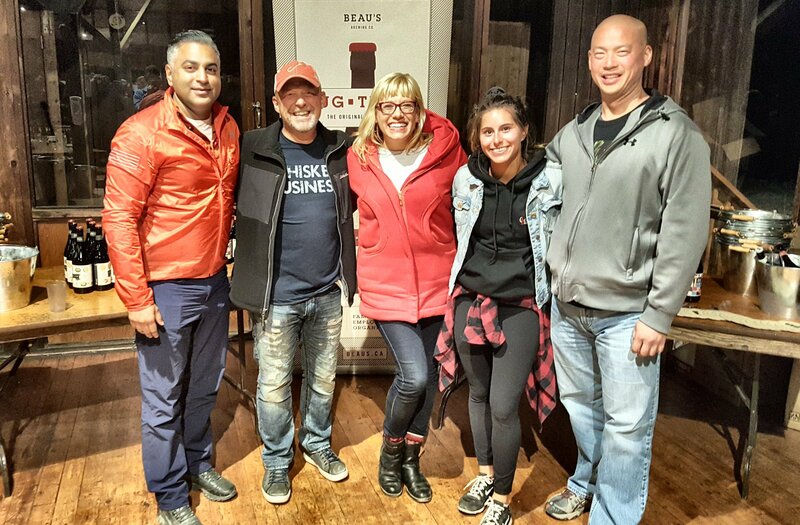 Jess, Galen, DJ, Lucas, Angad, JP, Sean & Cass had an amazing weekend at the Fireside Conference held at Camp Walden in Bancroft from September 6th – 9th. Huge Thank You to Steven & Daniel for the amazing weekend. 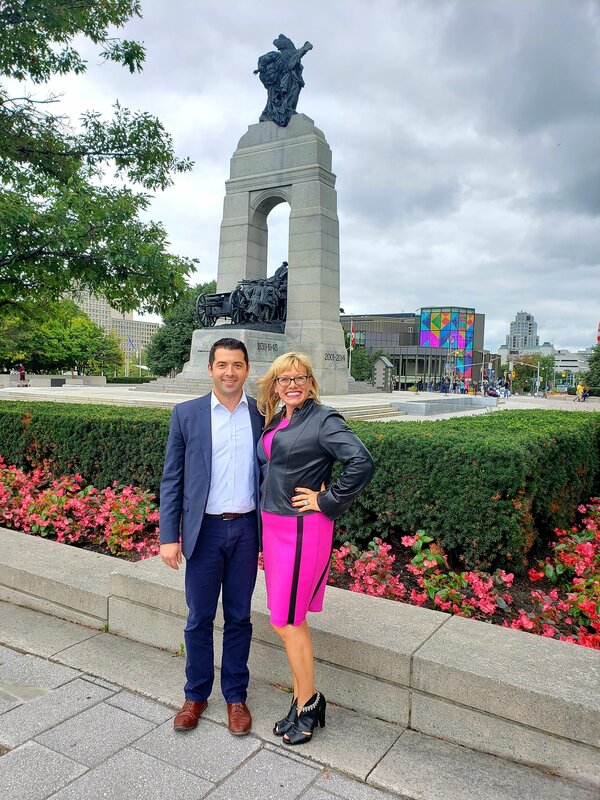 On September 11th, Jess was delighted to attend the AIO Group Managers Meeting, the Hon. Jim Wilson also attended. 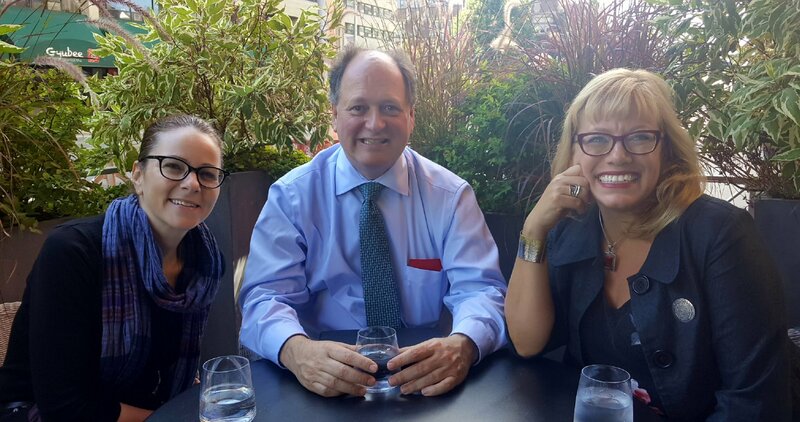 Jess was very pleased to meet with Jeffrey Steiner & Idas Levato of Angel Investors Ontario to discuss some exciting pilot projects on September 13th.